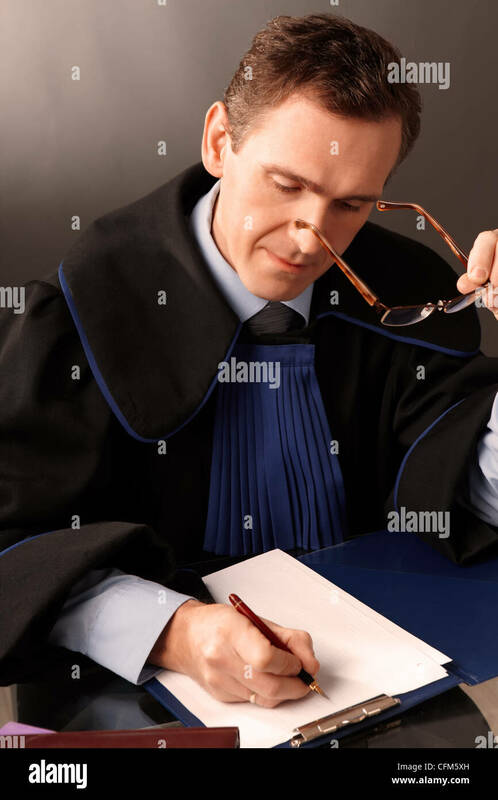 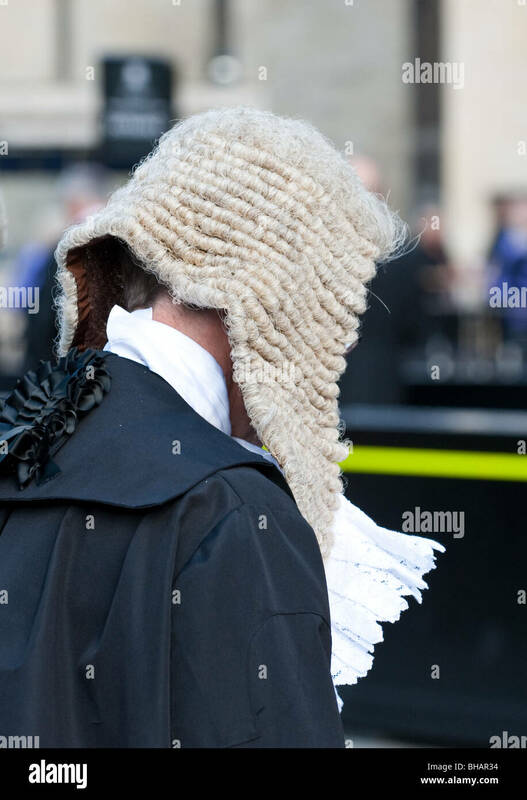 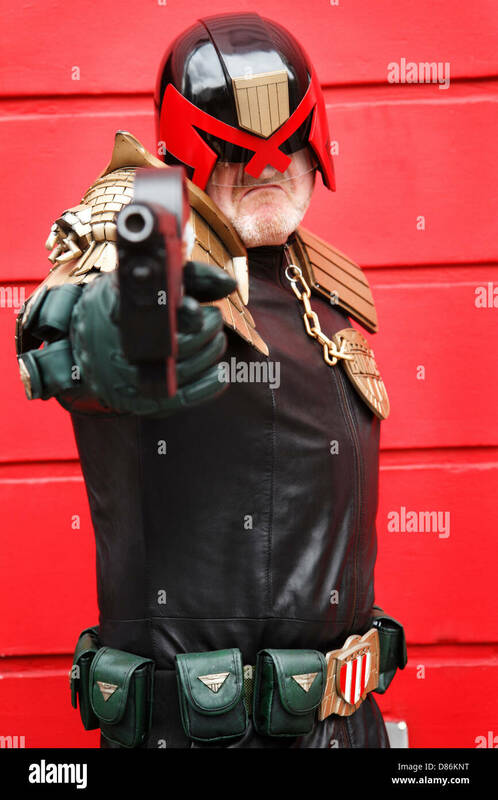 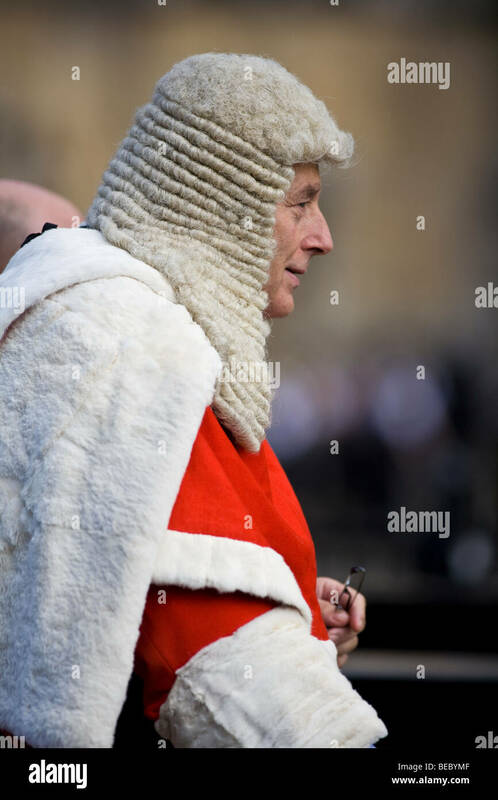 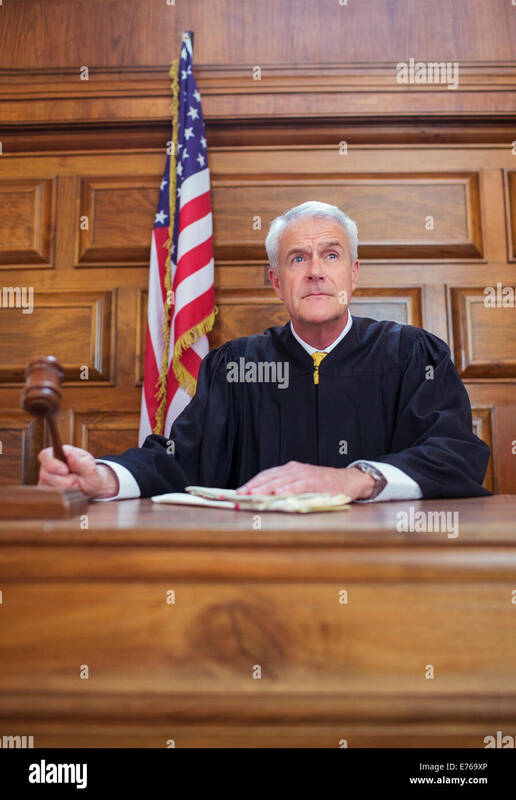 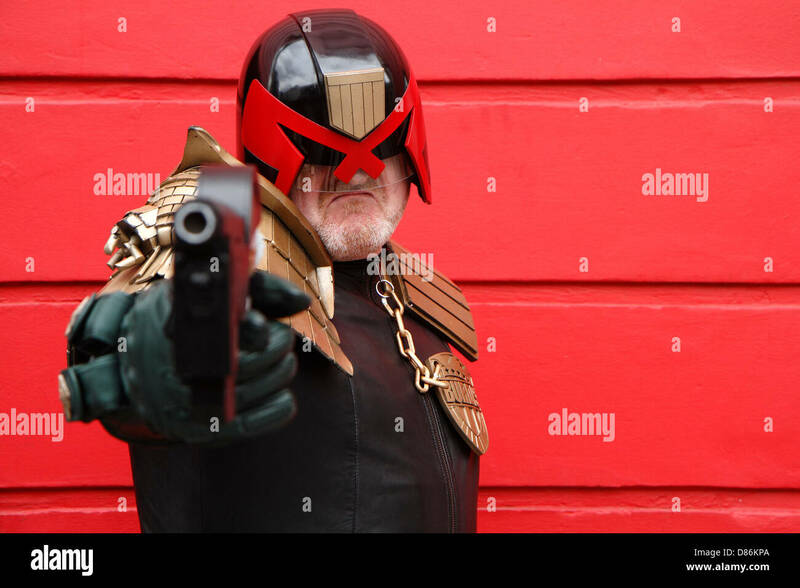 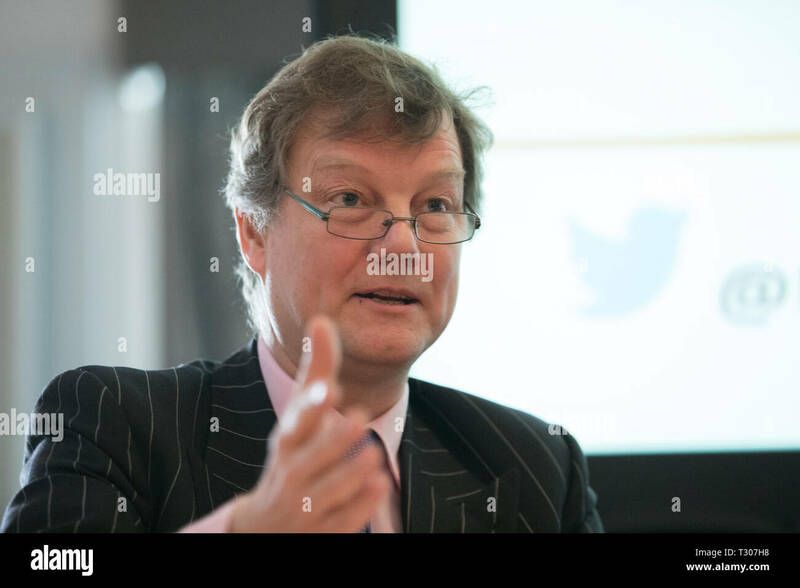 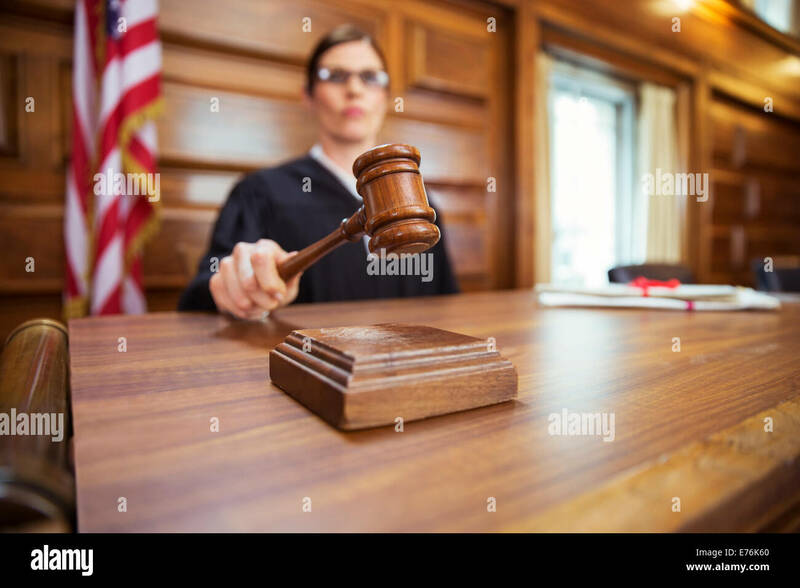 Judge hits a sound block with his gavel. 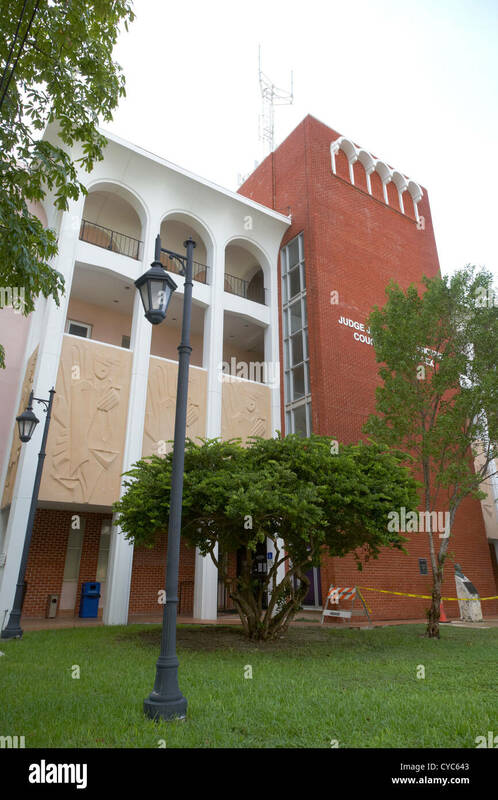 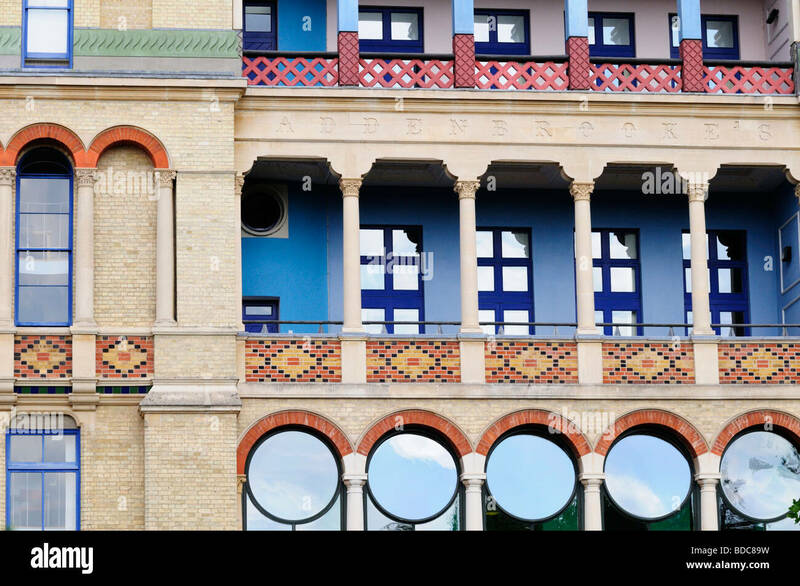 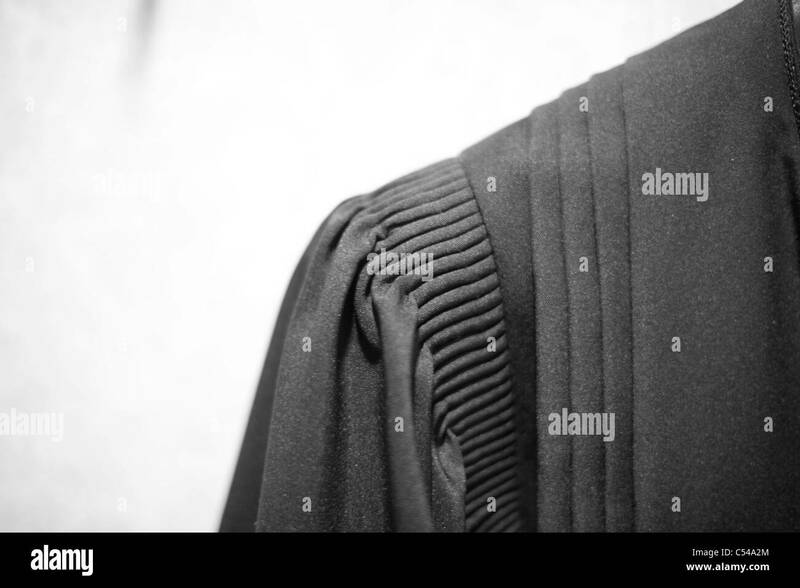 Image is isolated for designer convenience. 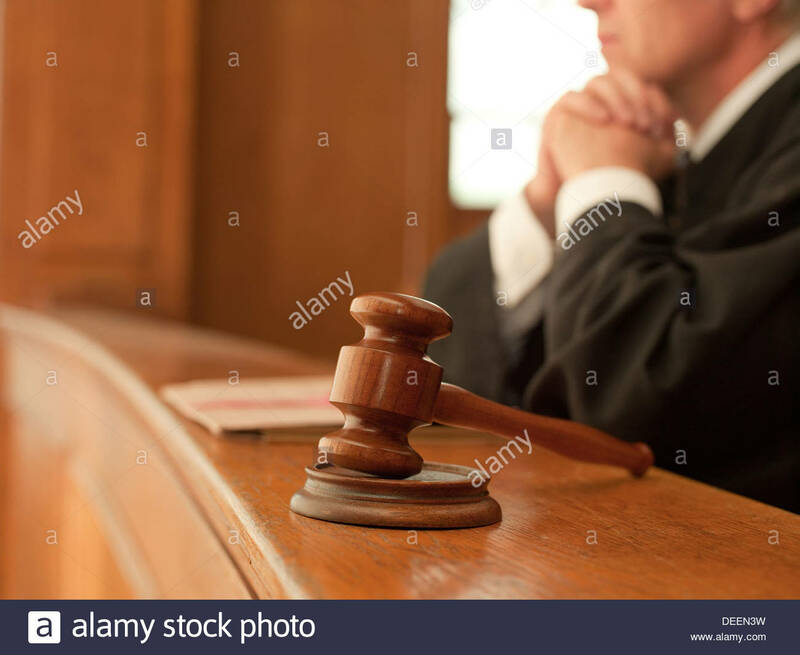 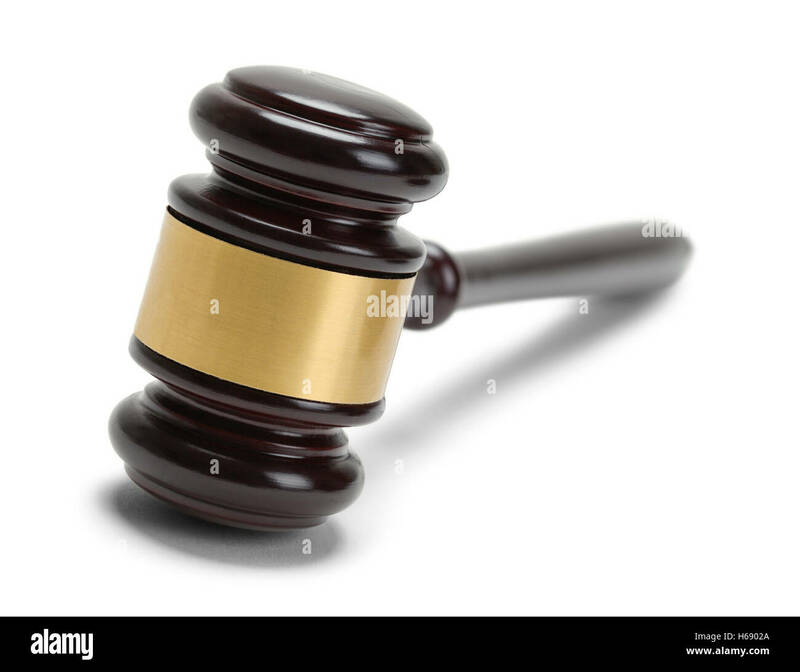 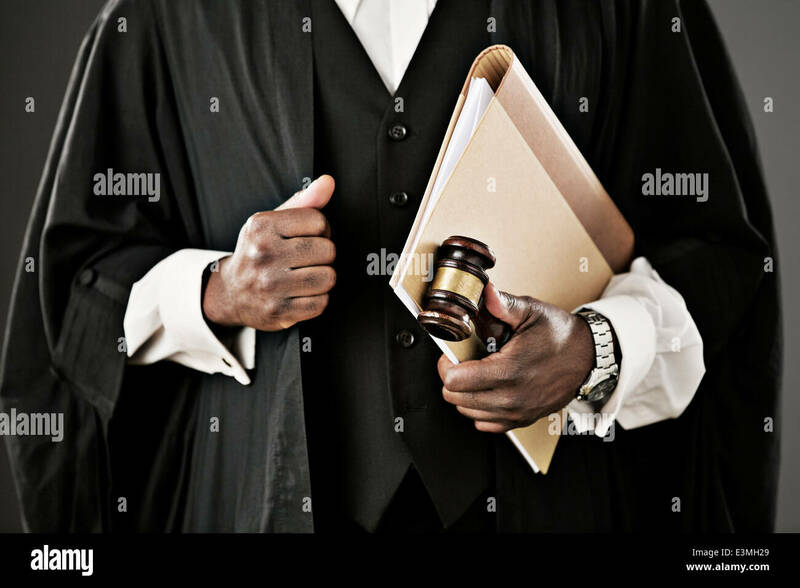 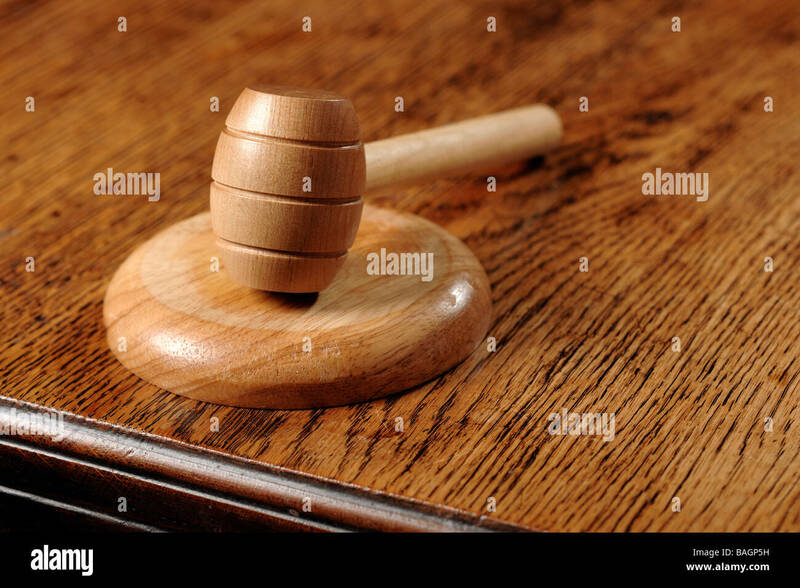 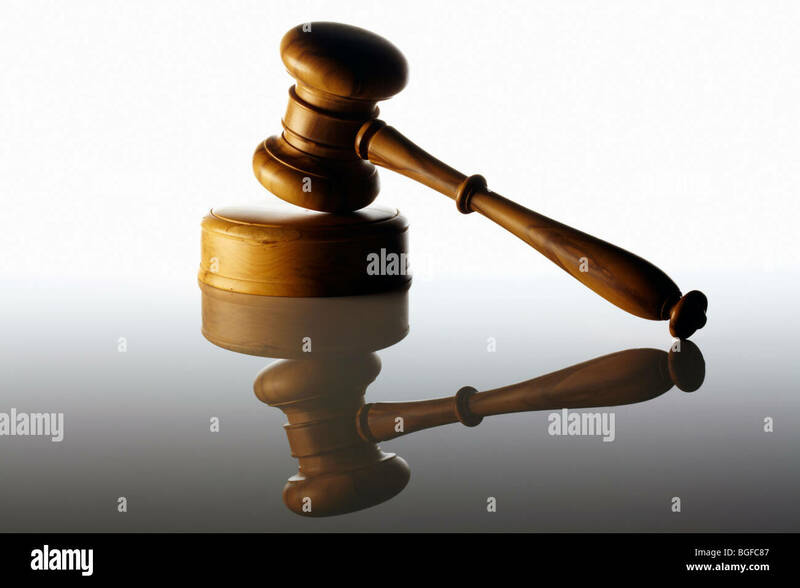 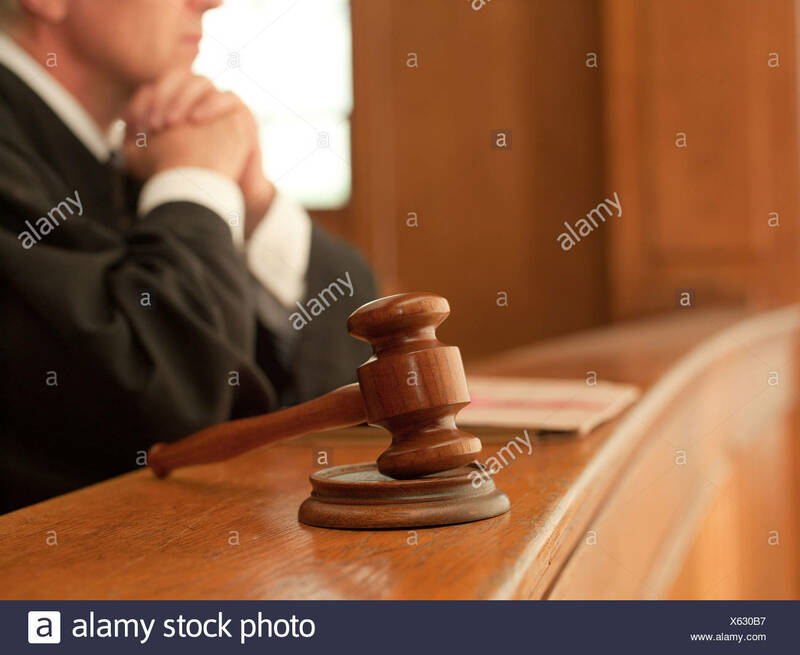 Wood Judge Gavel Isolated on White Background. 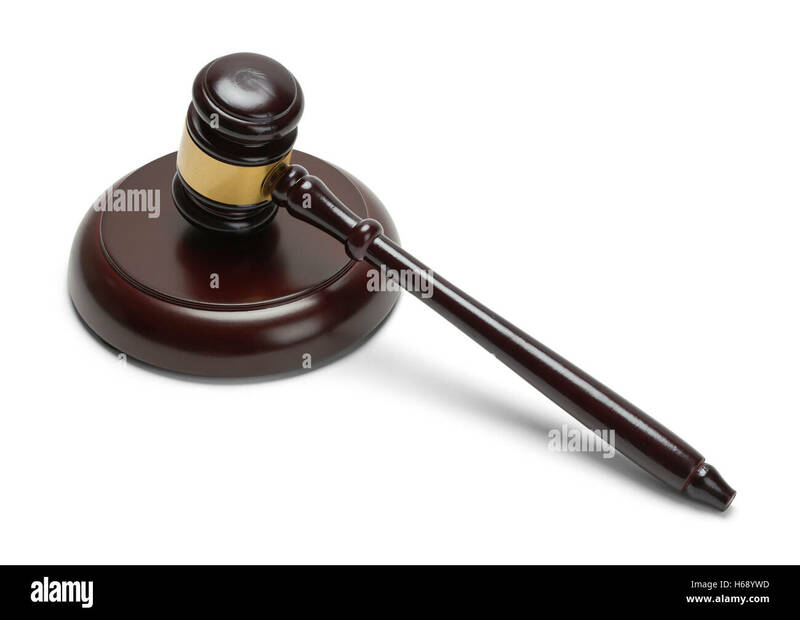 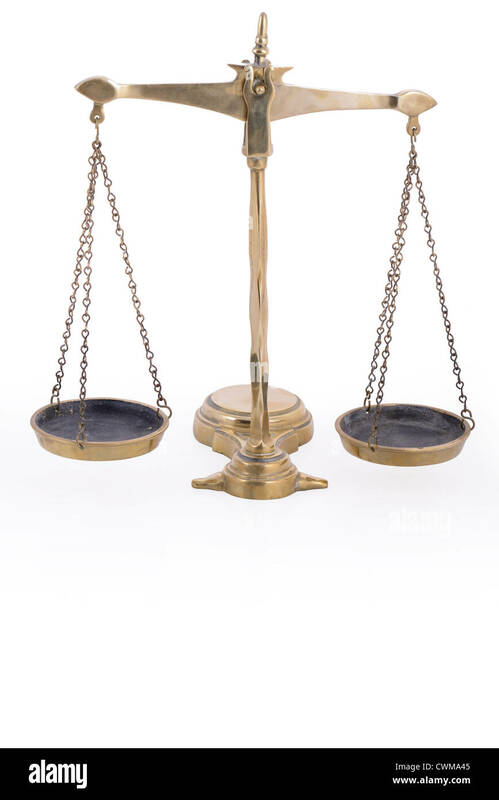 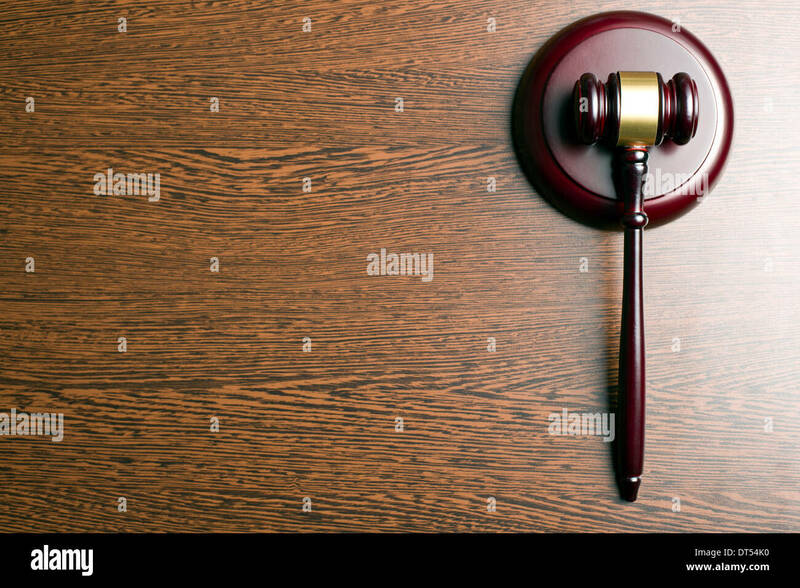 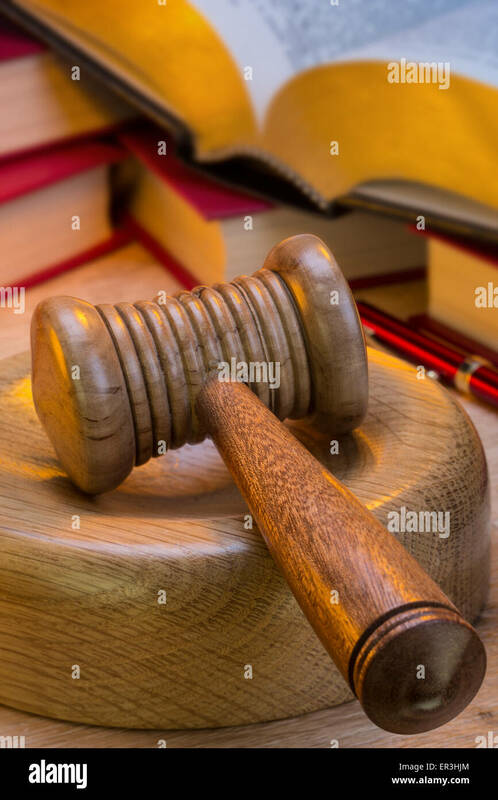 Back View of Judge Gavel Isolated on White Background. 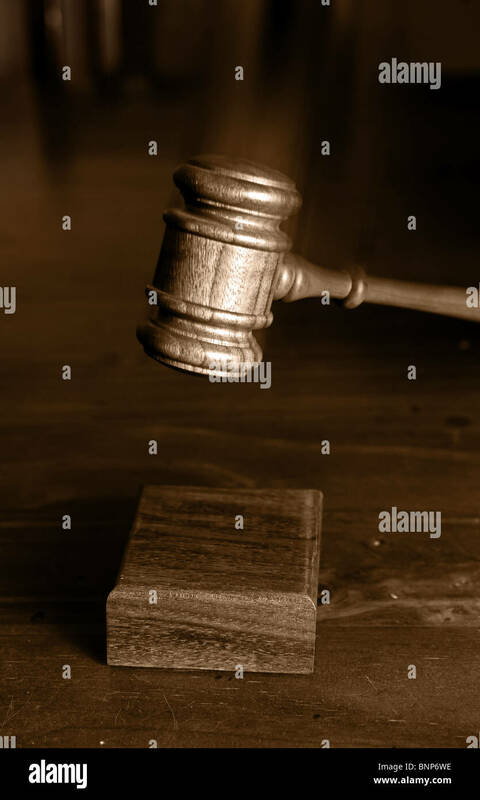 Judge Mallet Side View Isolated on White Background. 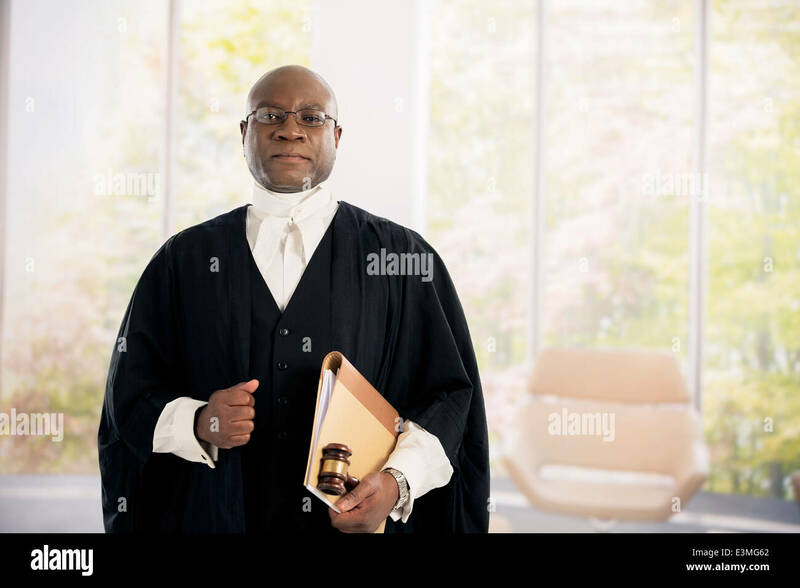 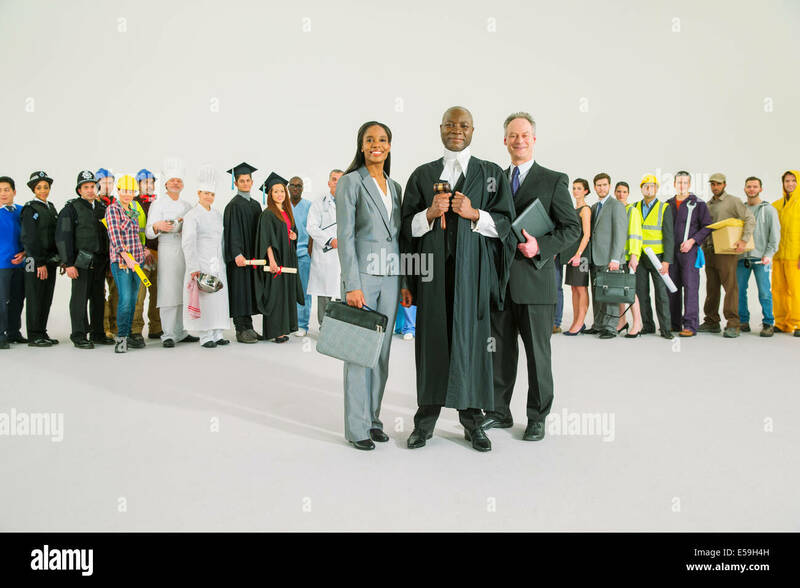 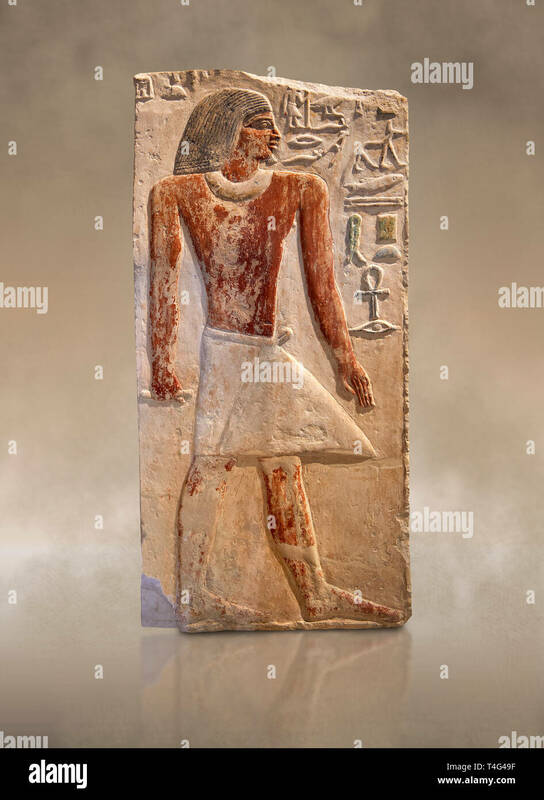 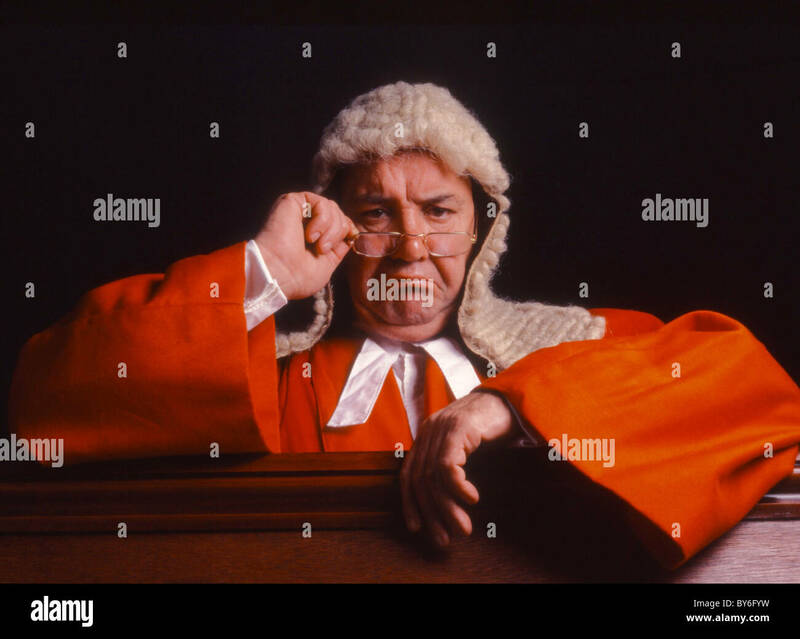 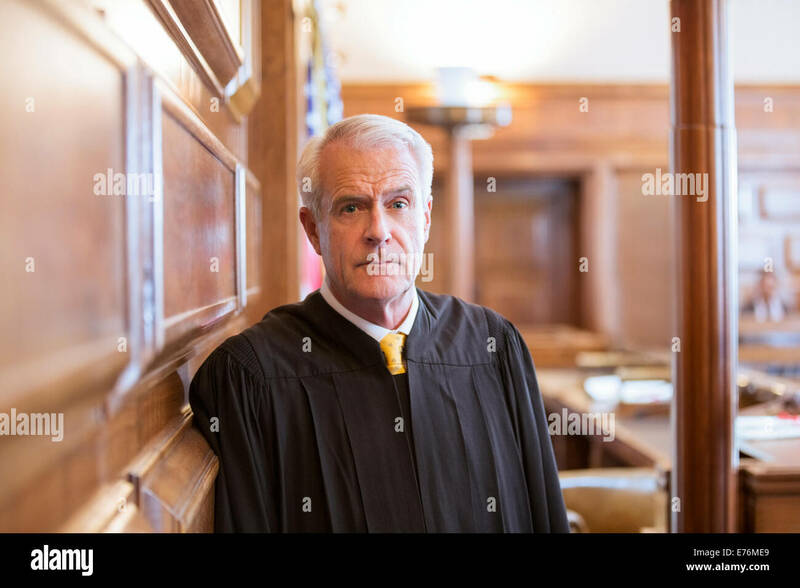 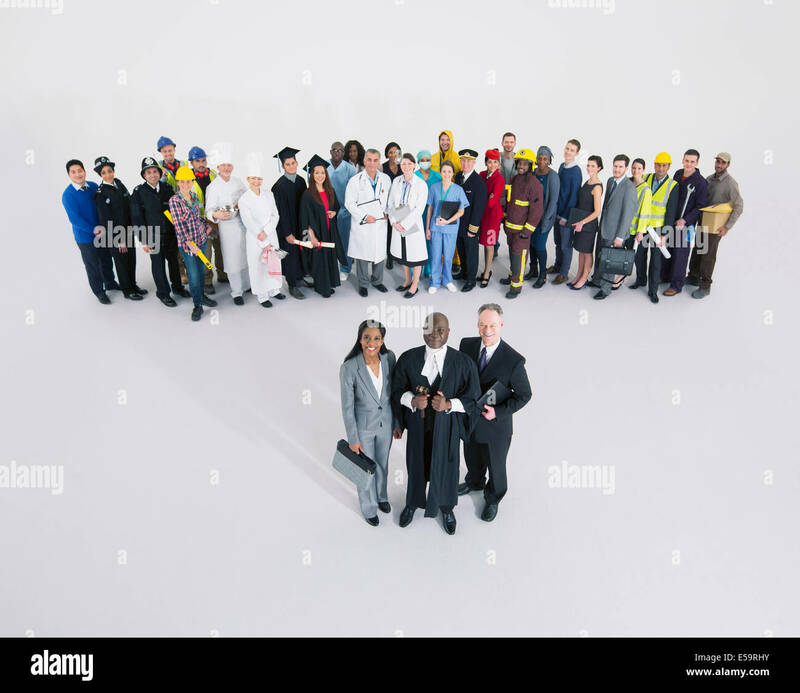 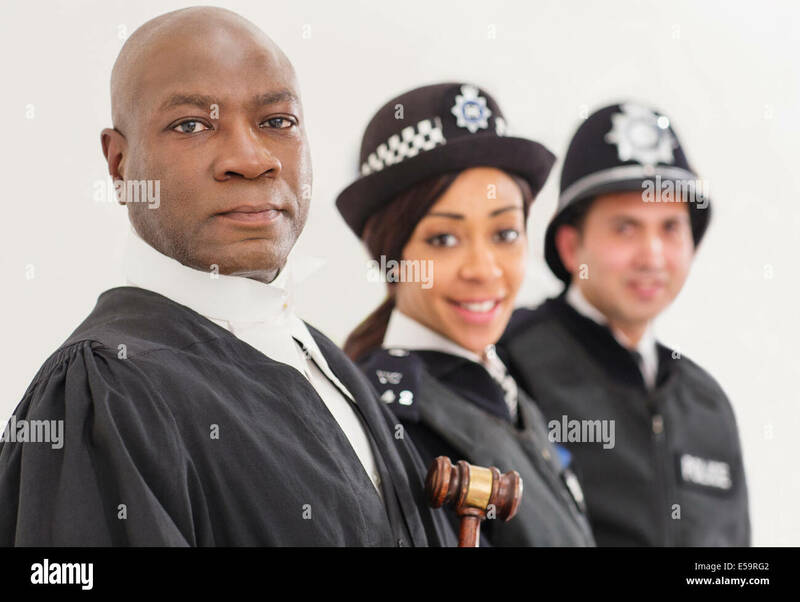 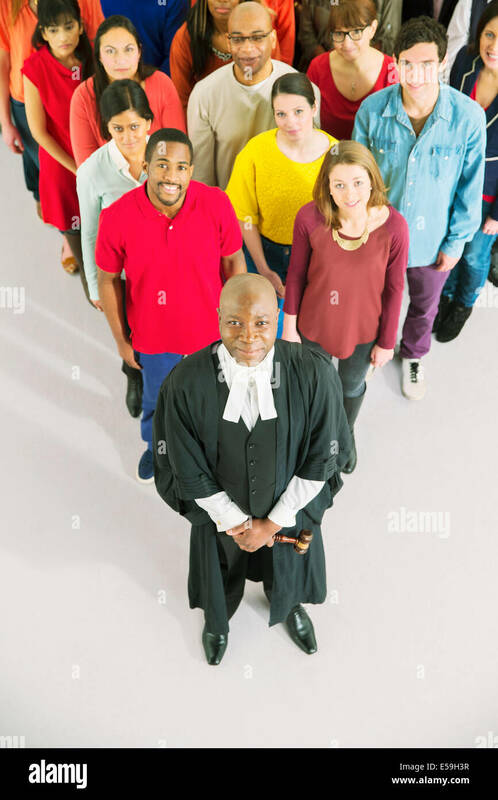 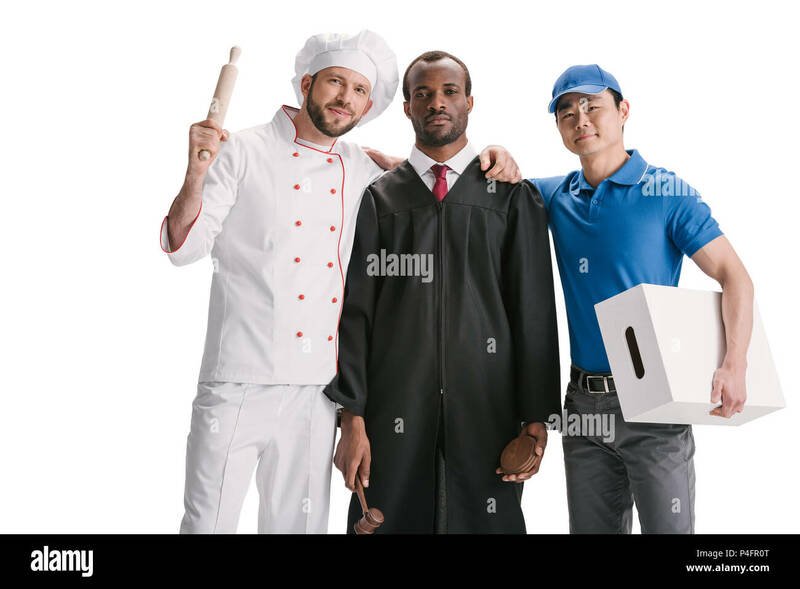 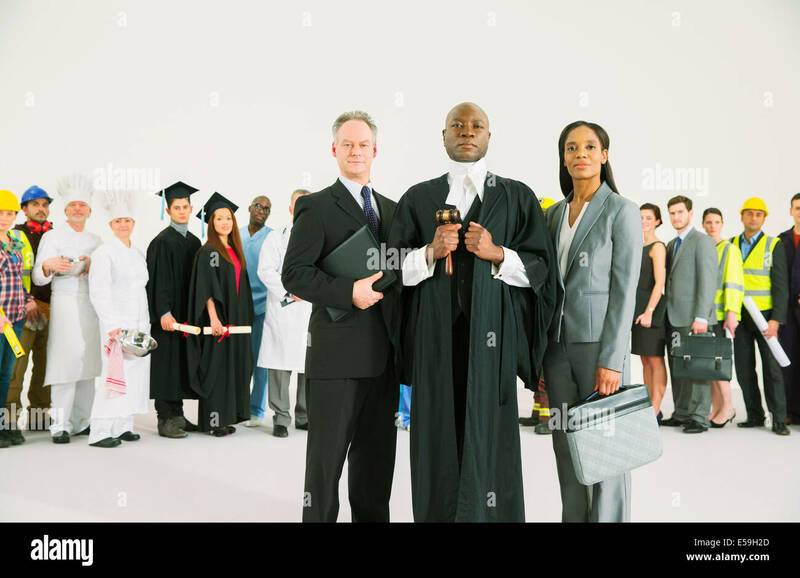 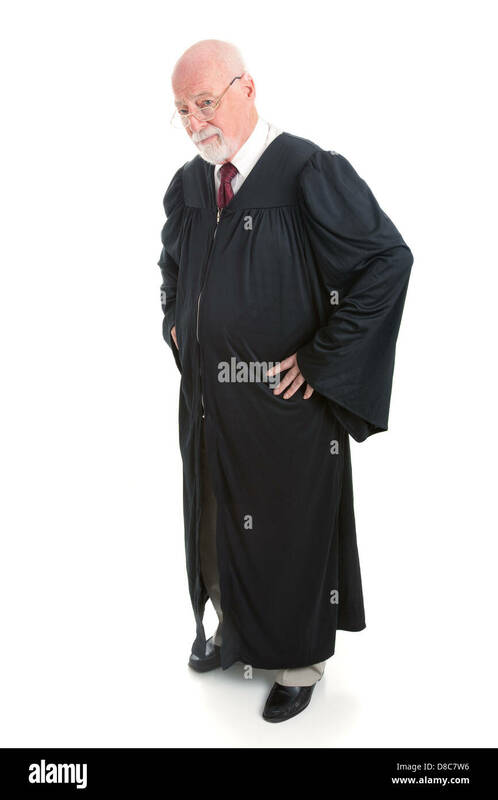 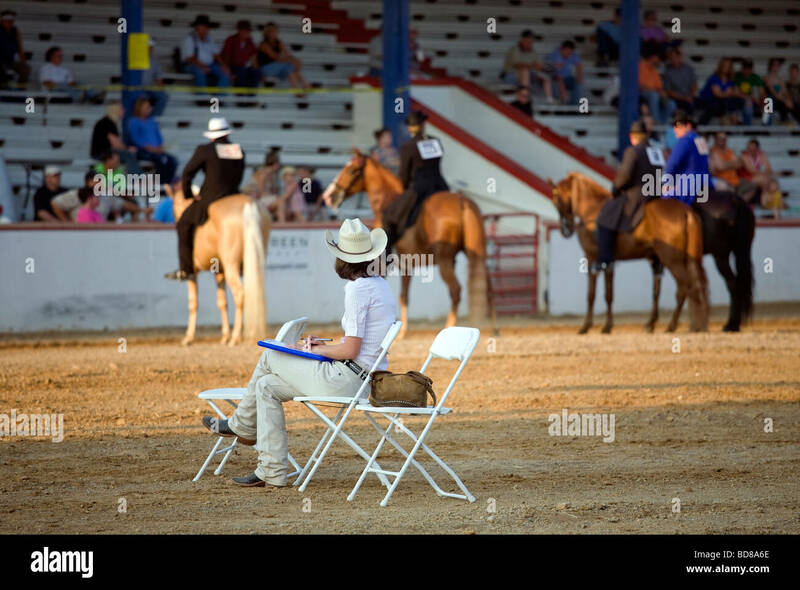 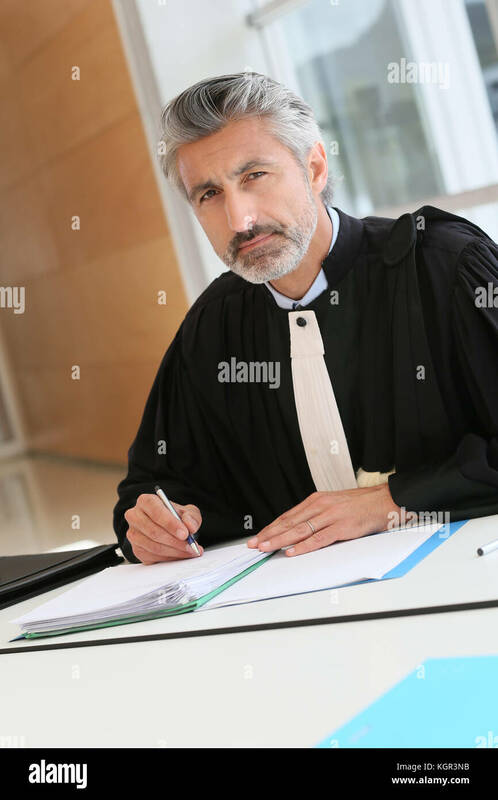 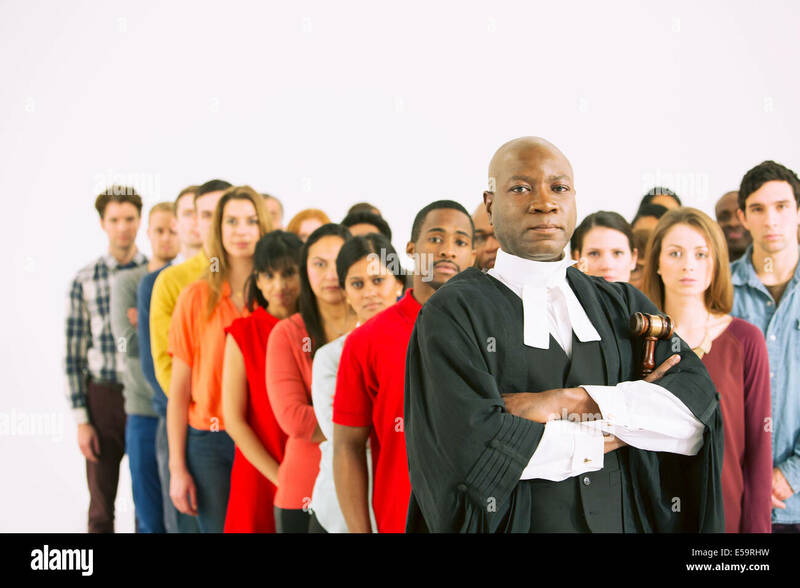 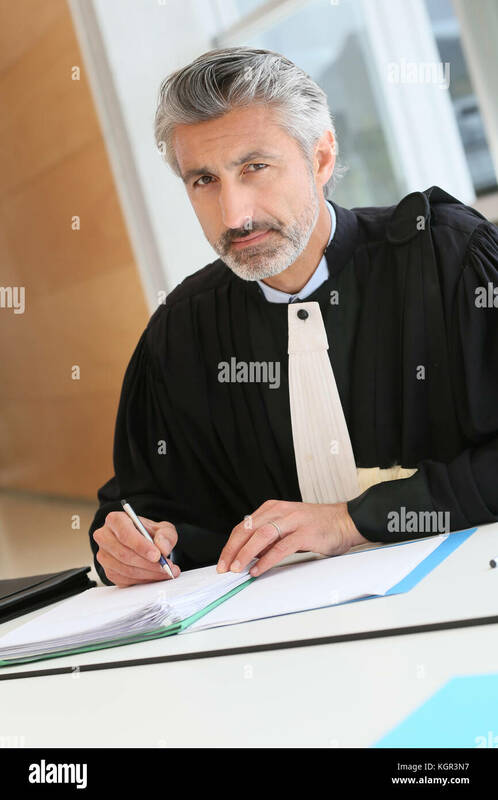 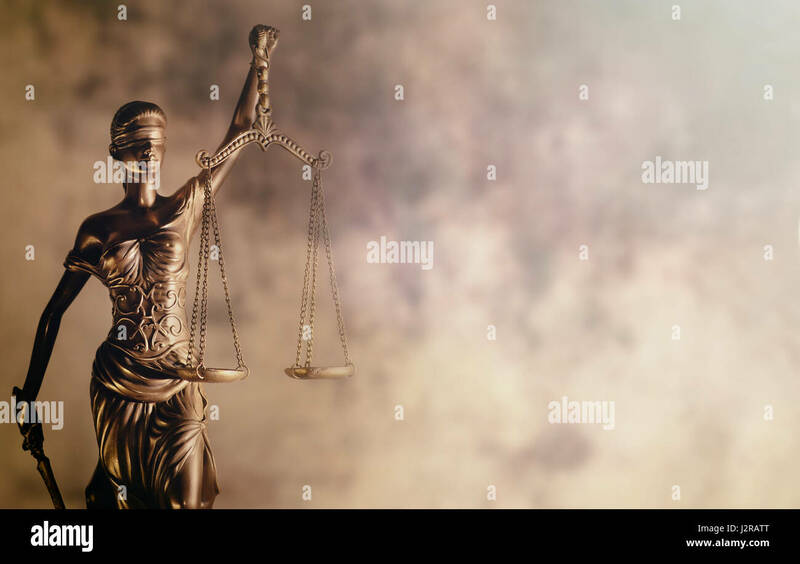 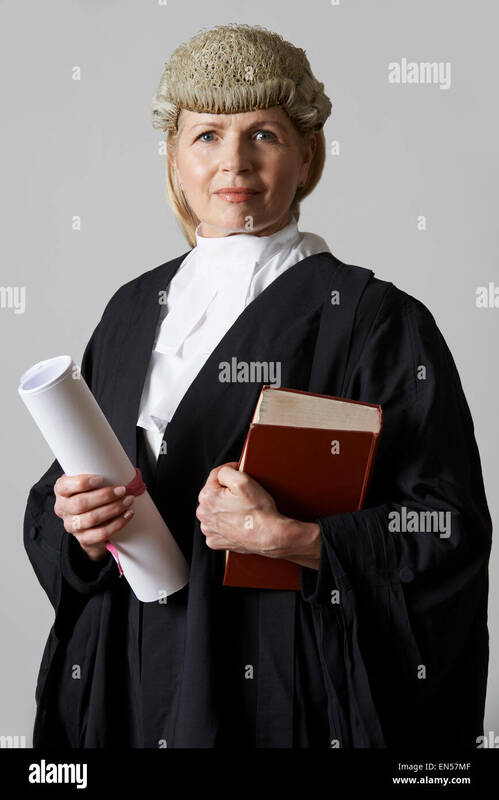 Serious judge, full body, isolated on white. 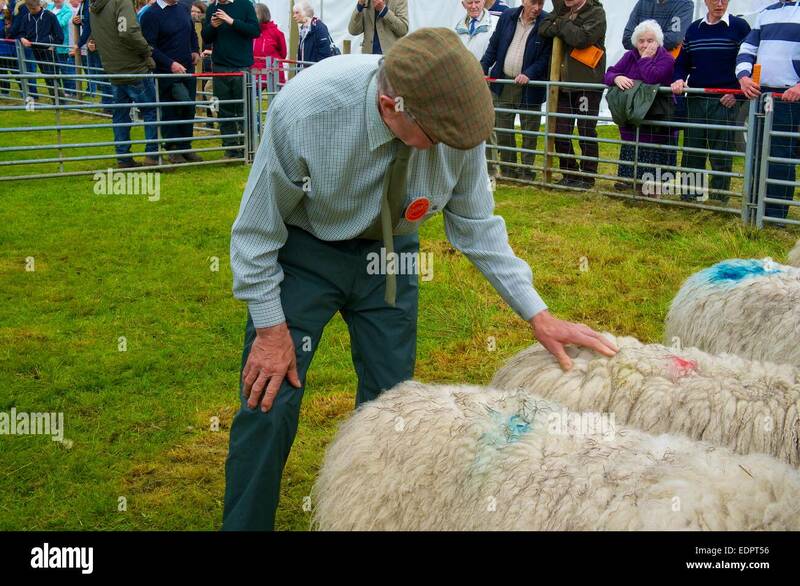 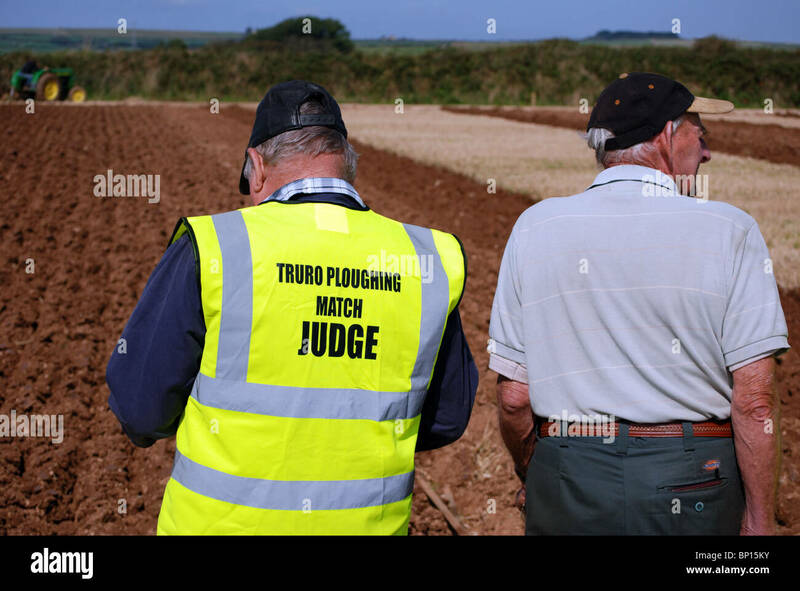 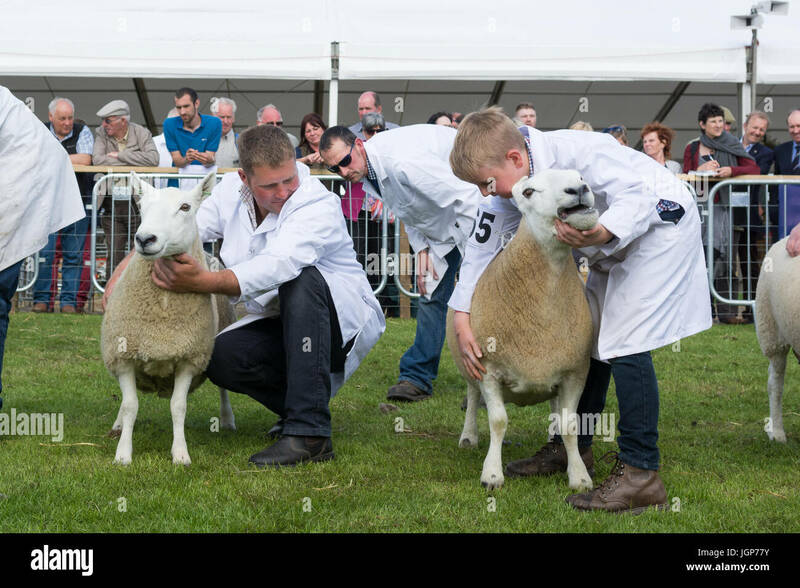 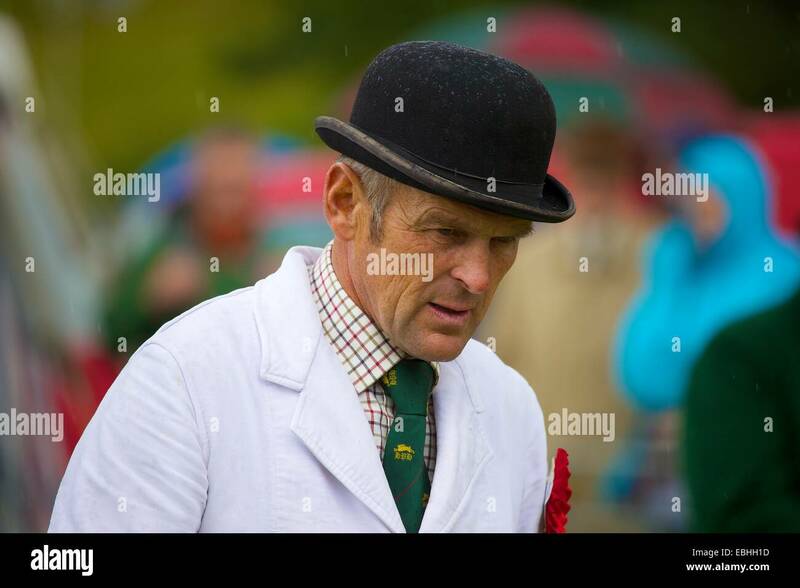 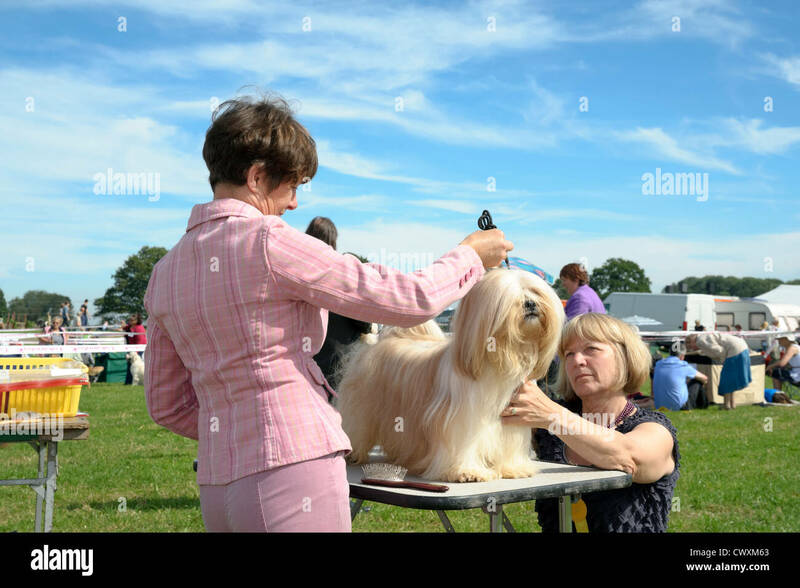 Dog show judging at Kington Show, Herefordshire, UK. 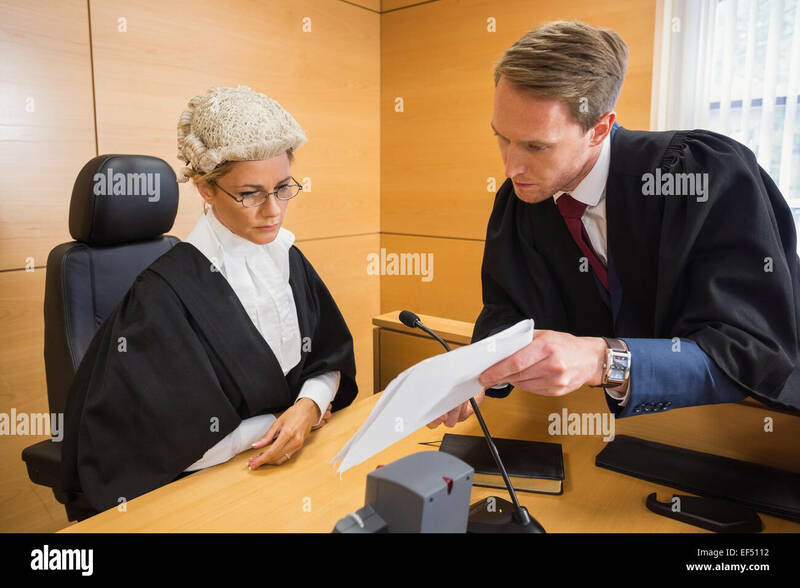 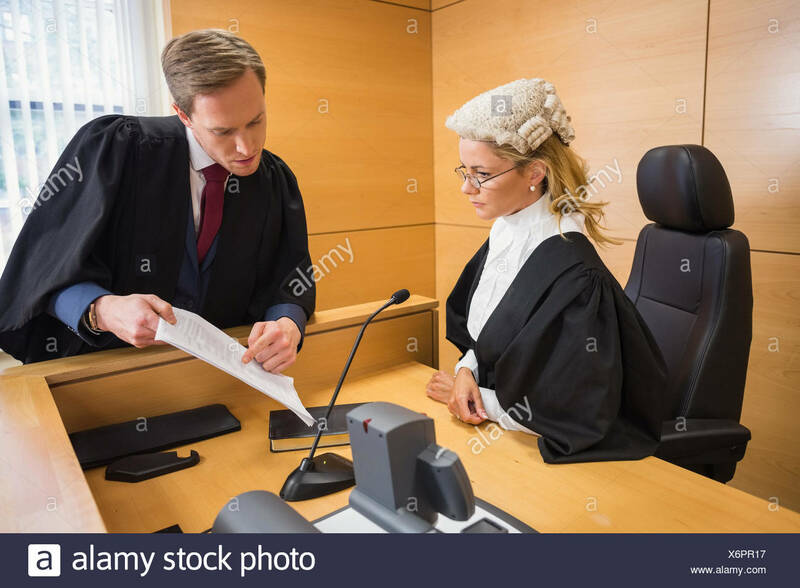 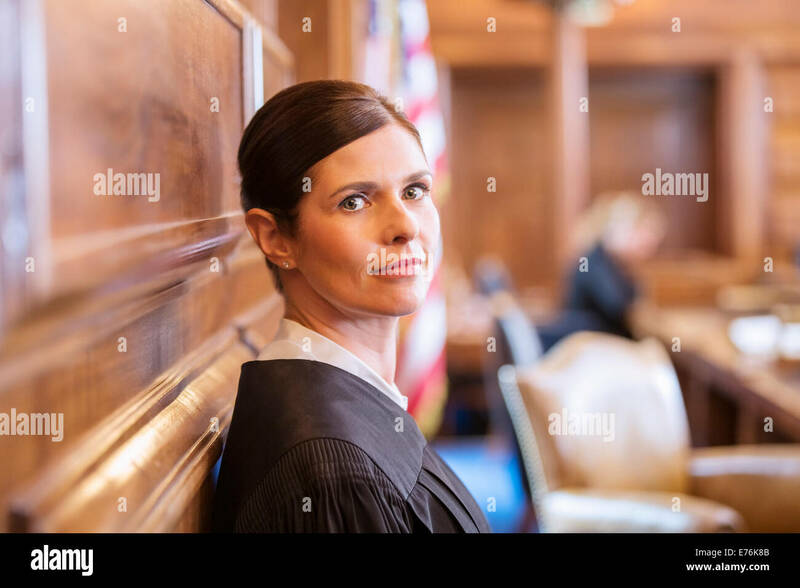 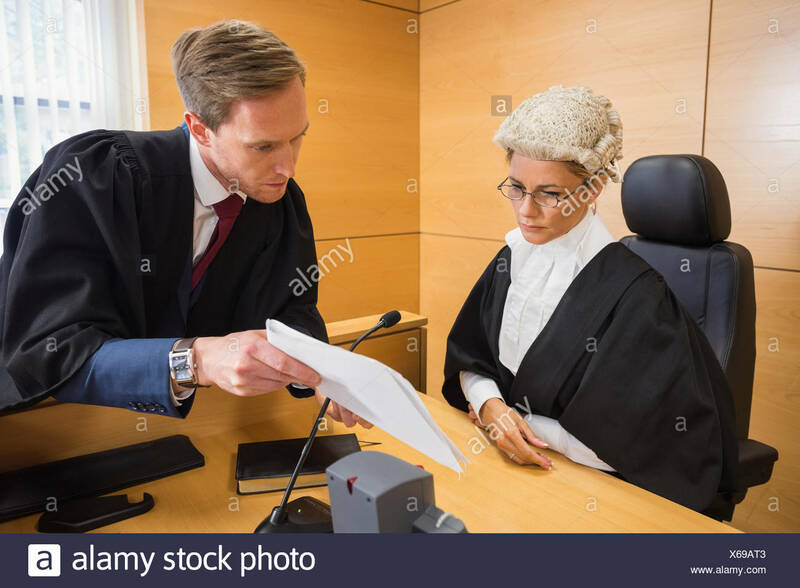 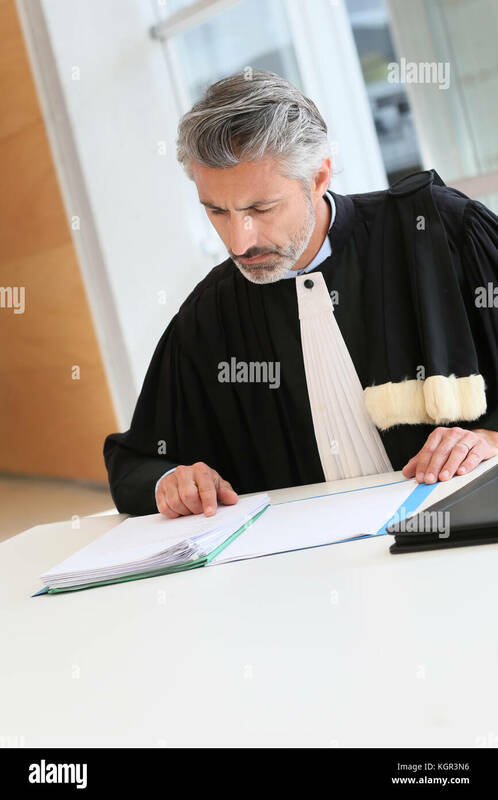 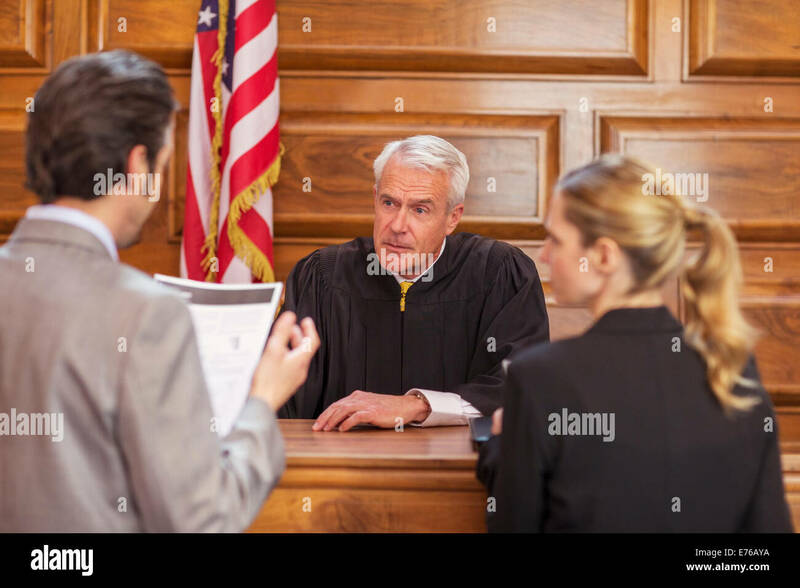 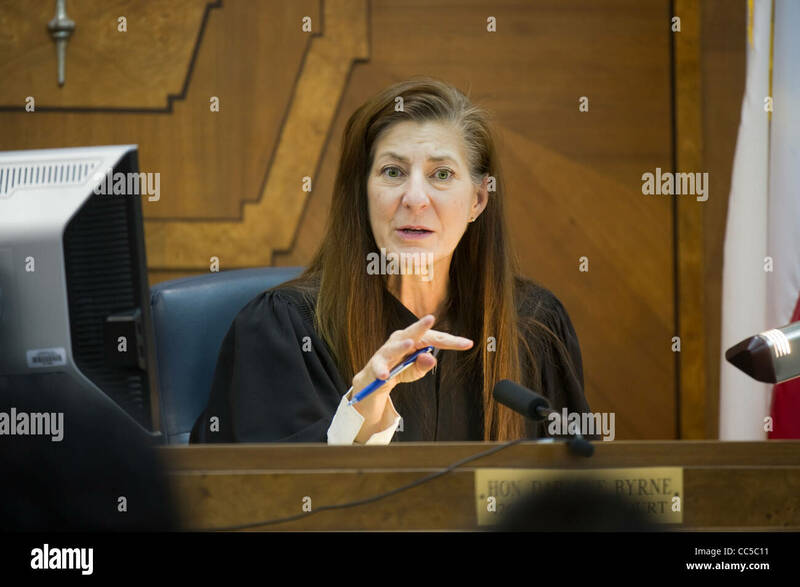 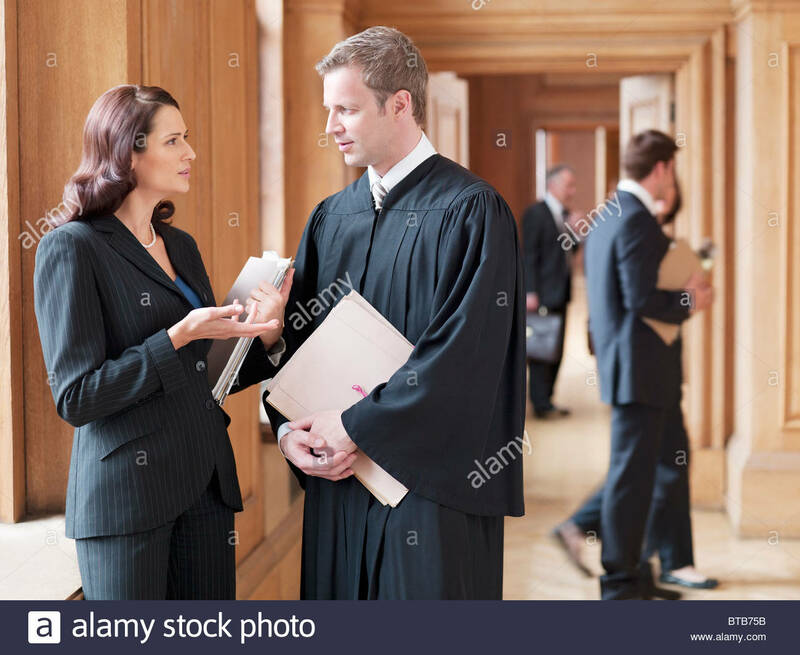 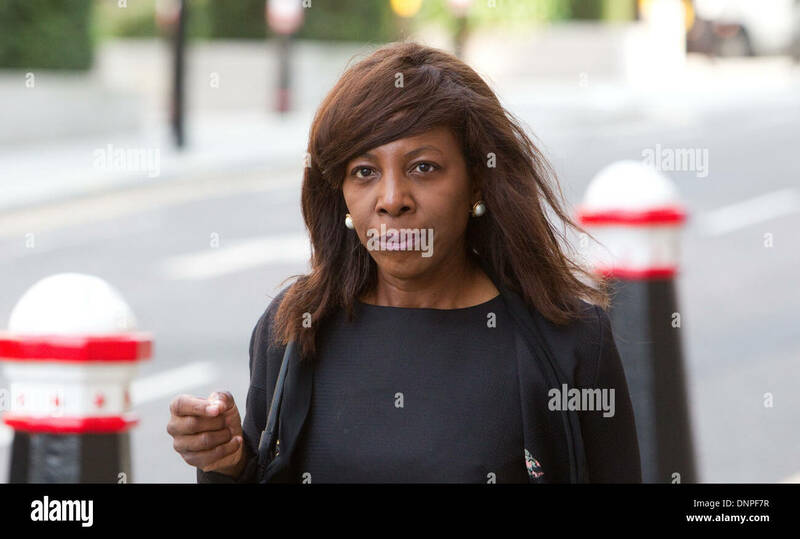 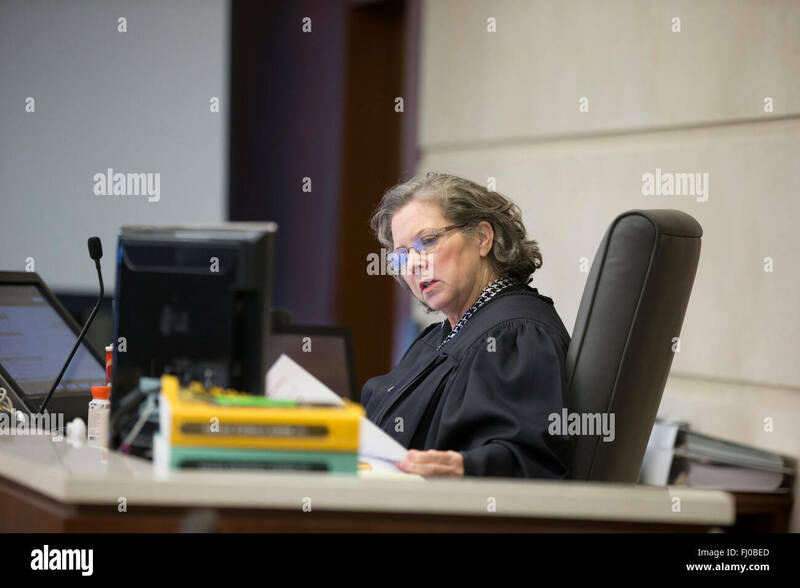 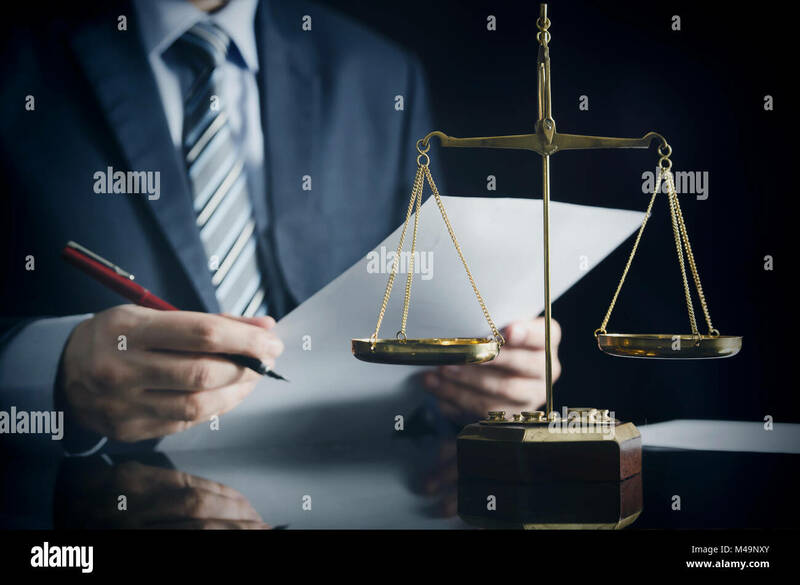 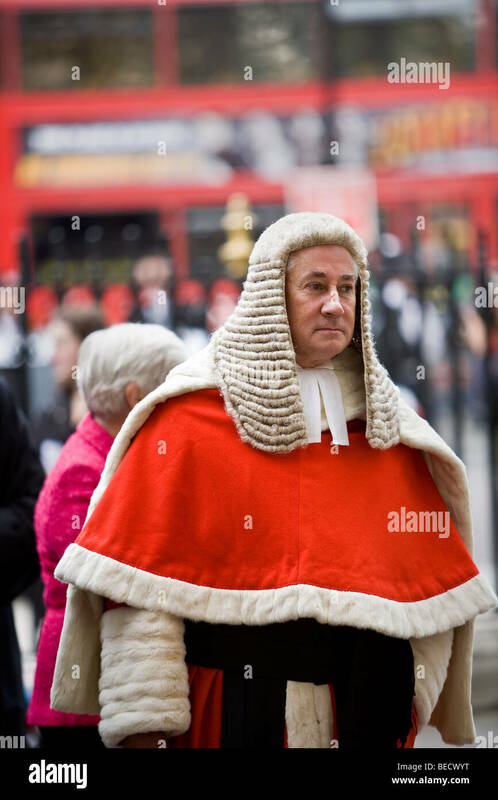 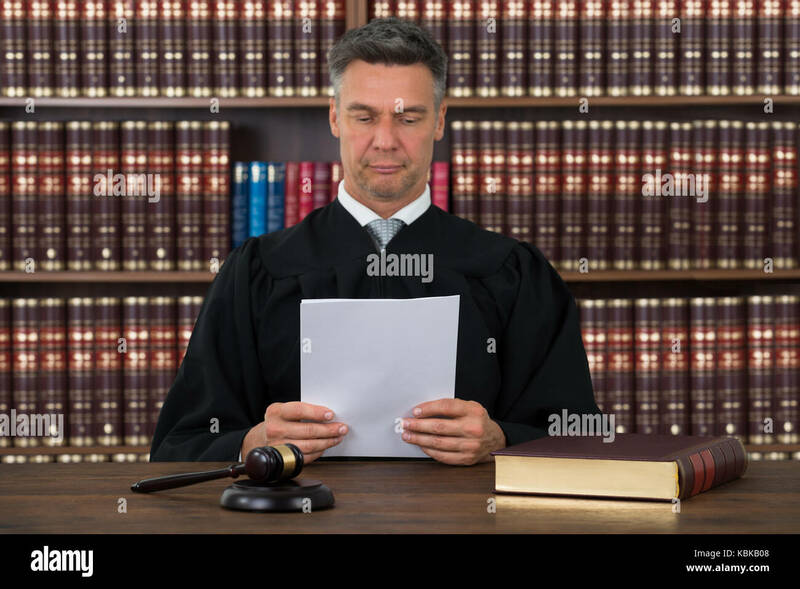 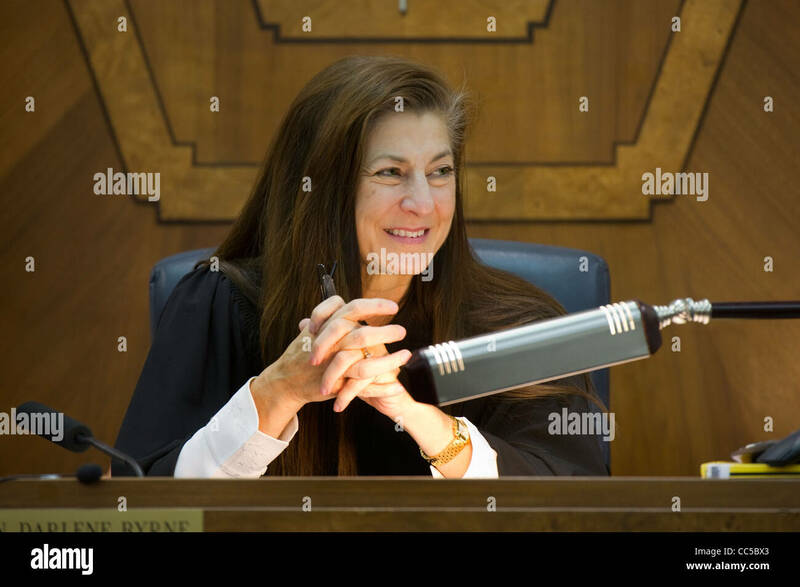 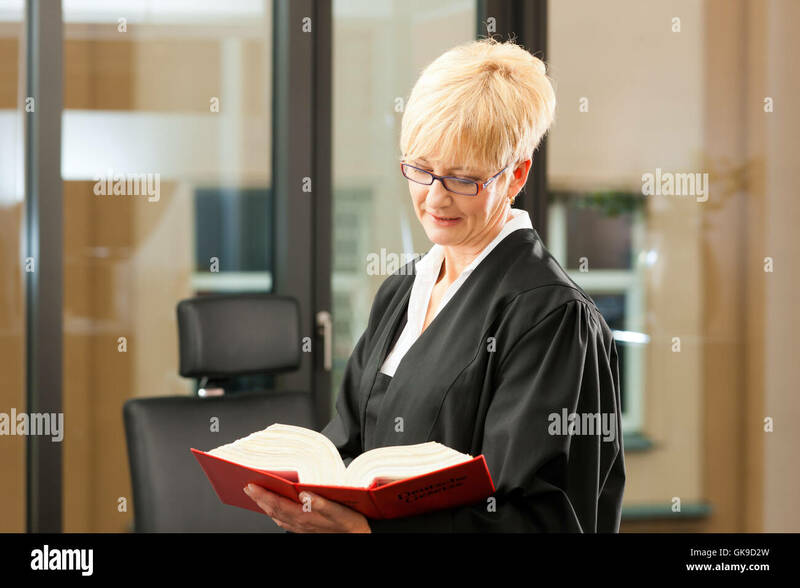 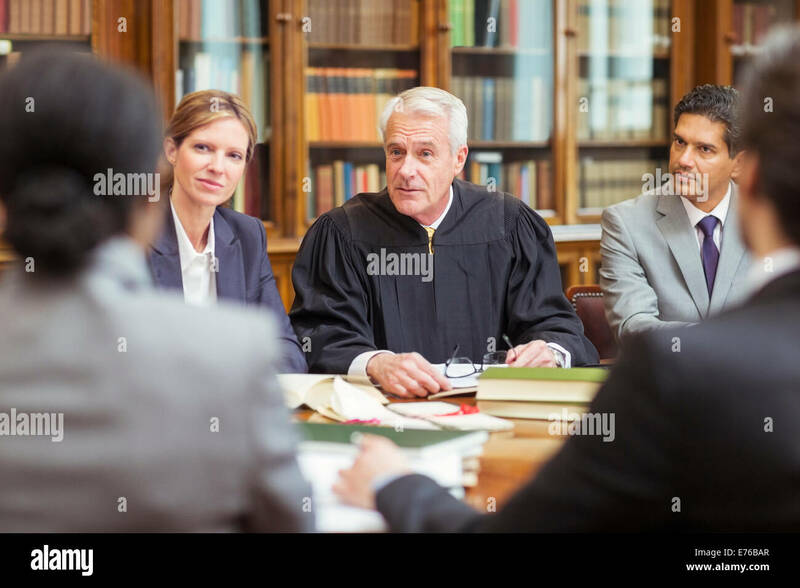 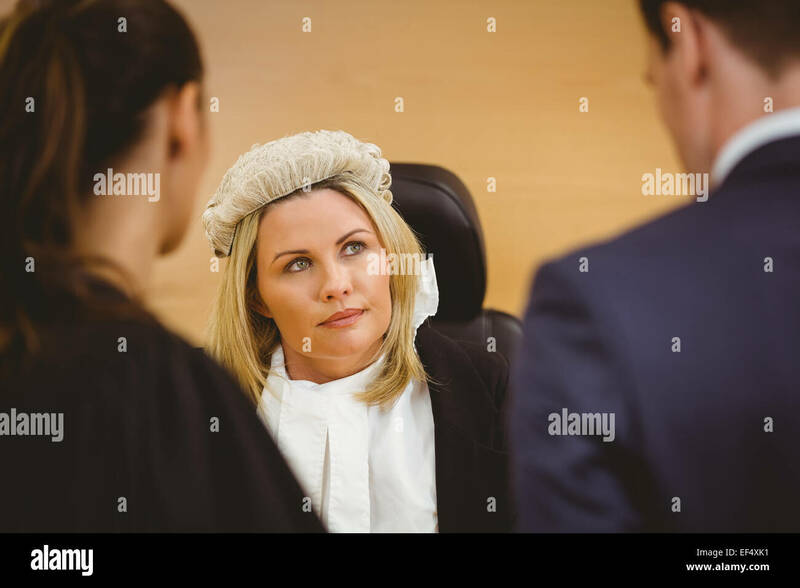 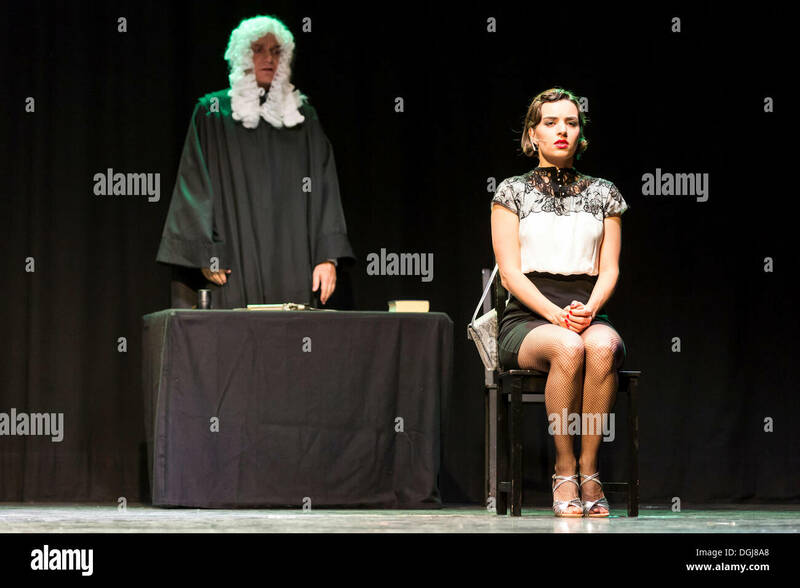 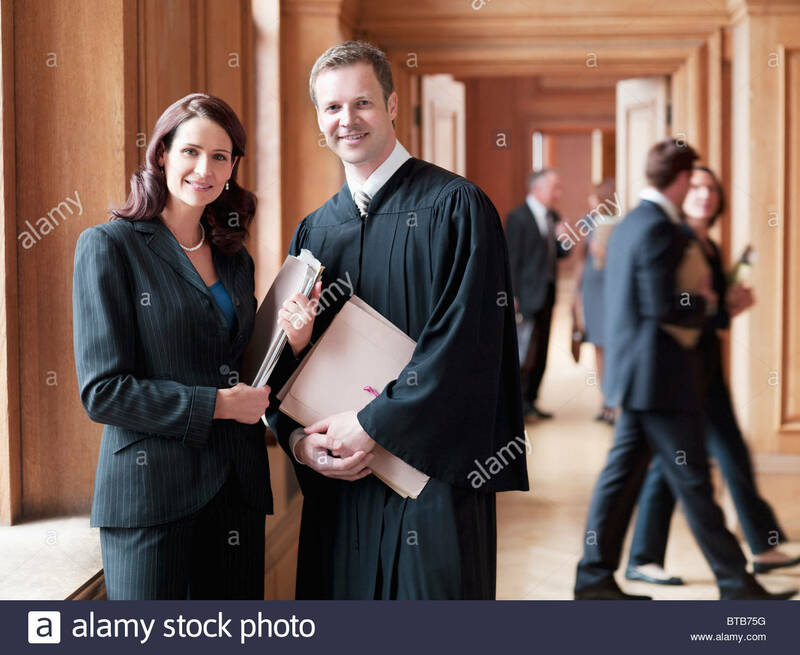 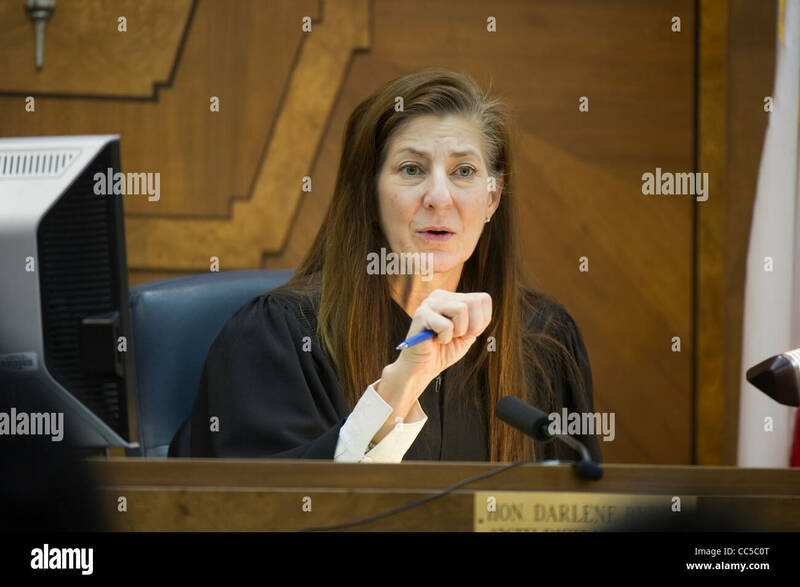 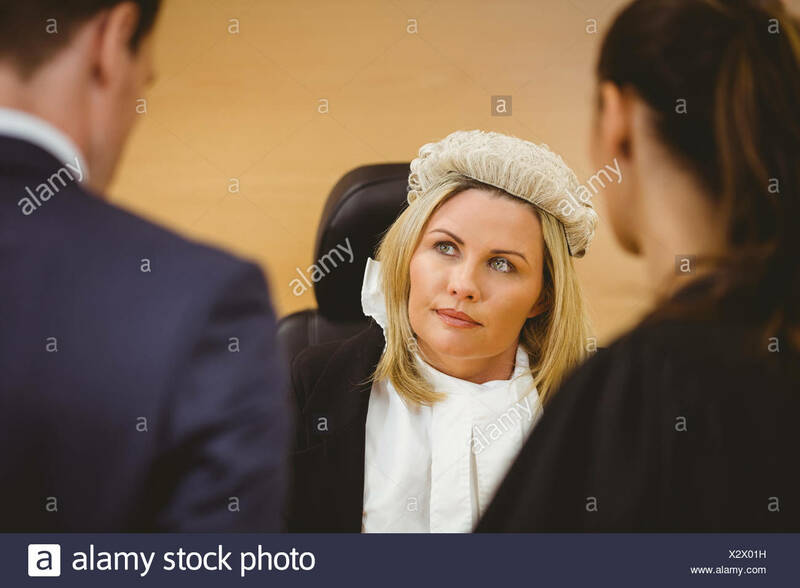 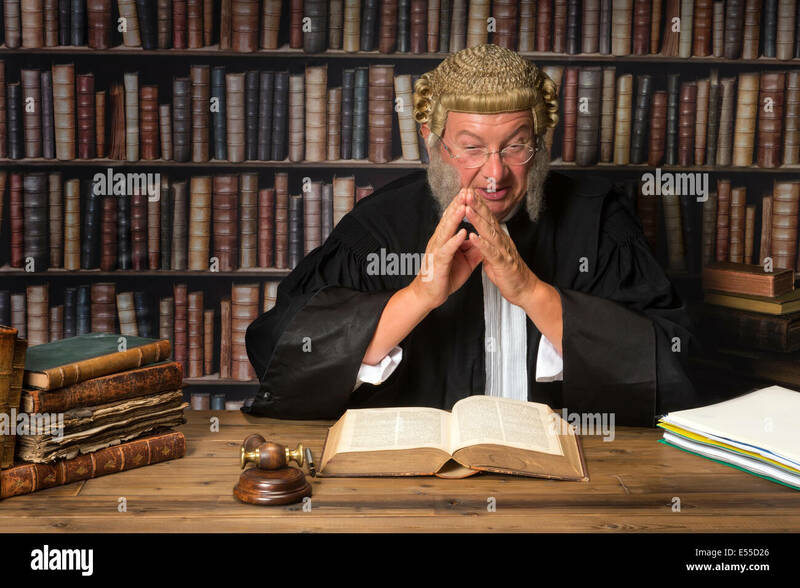 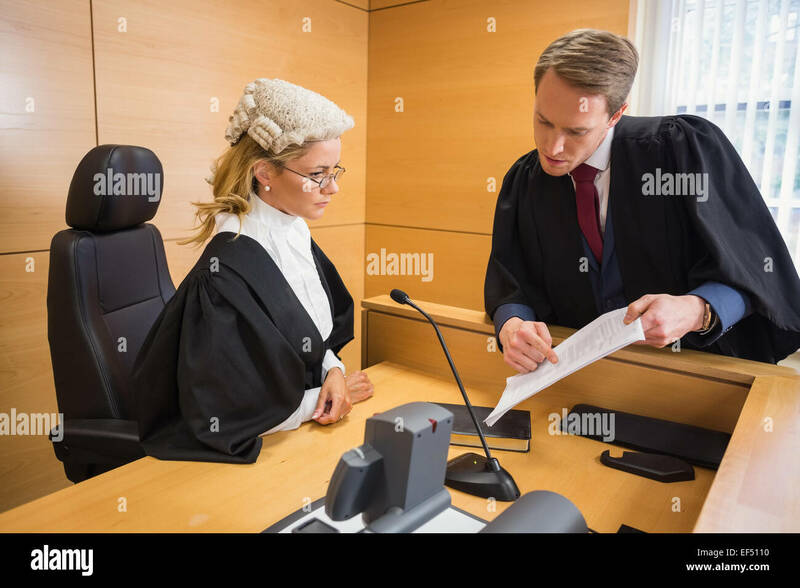 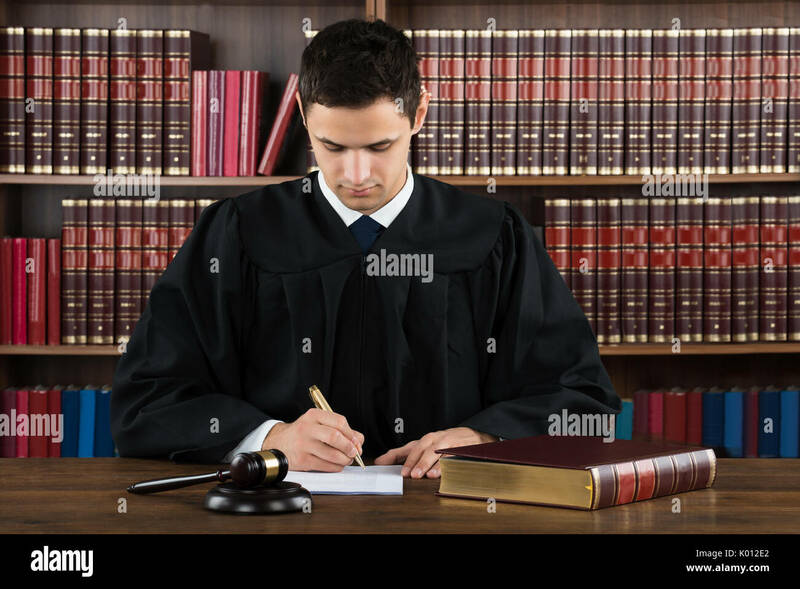 Woman judge examining dog standing on a table. 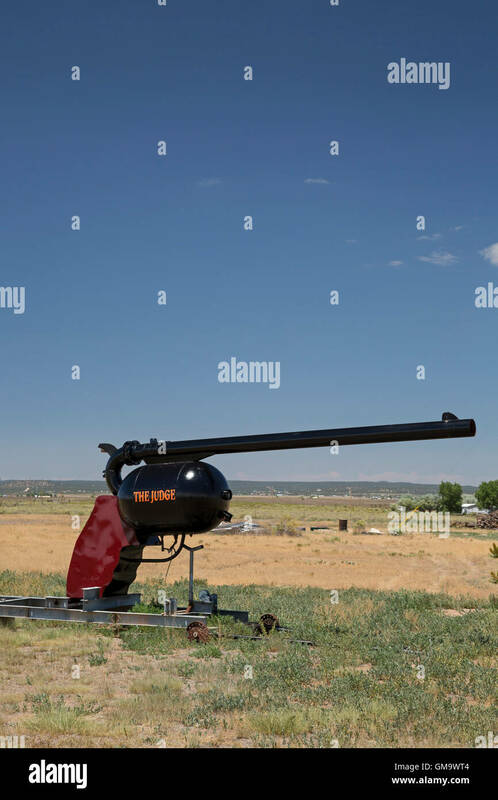 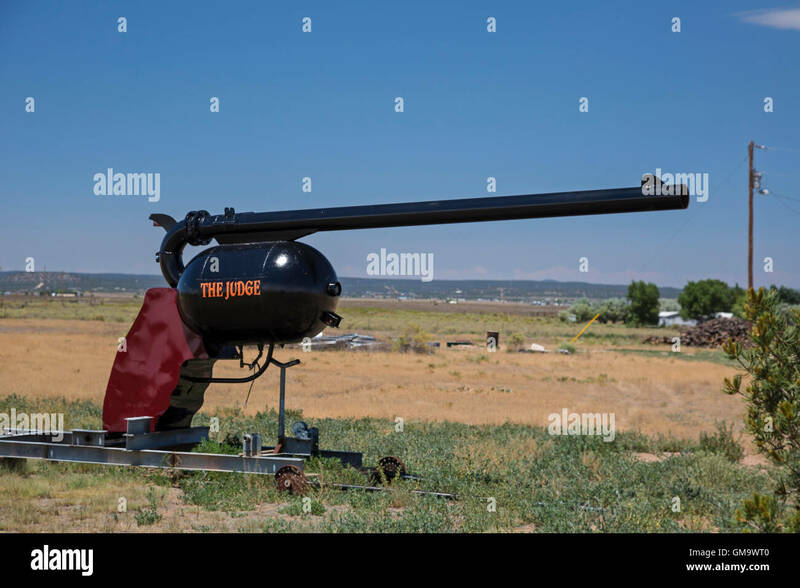 Moriarty, New Mexico - 'The Judge,' a cannon shaped as a six-shooter used for Punkin Chunkin. 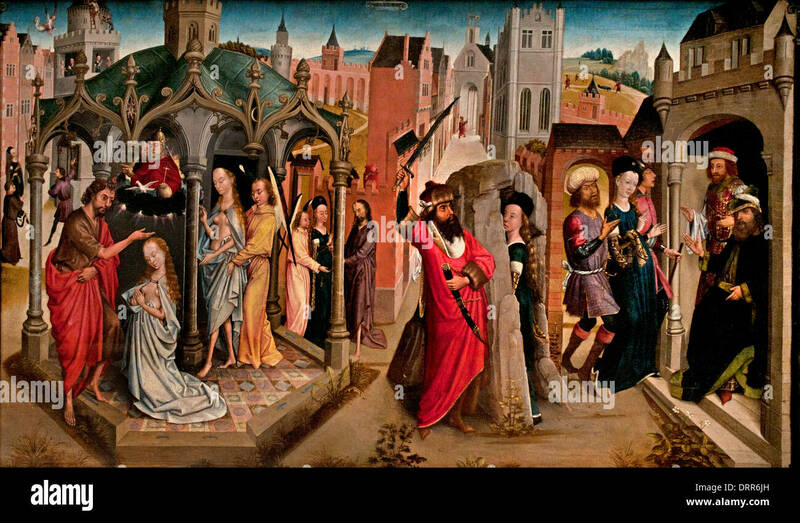 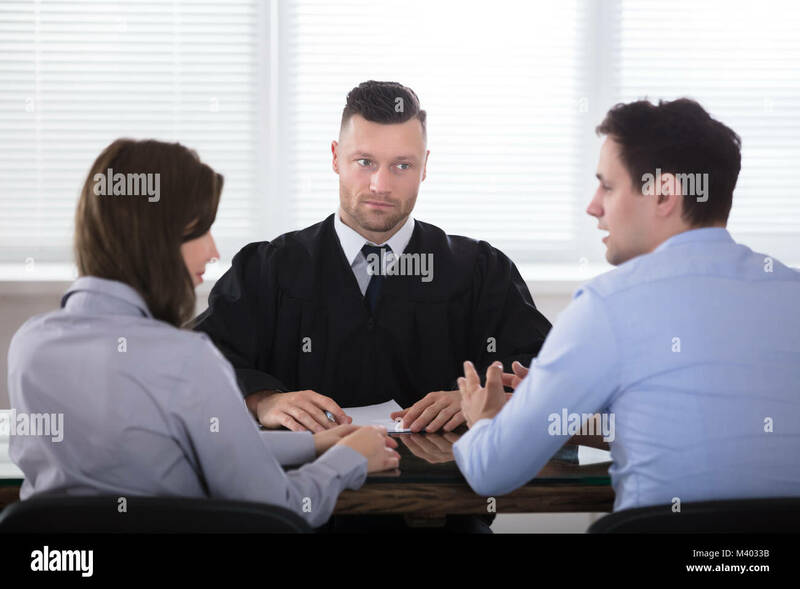 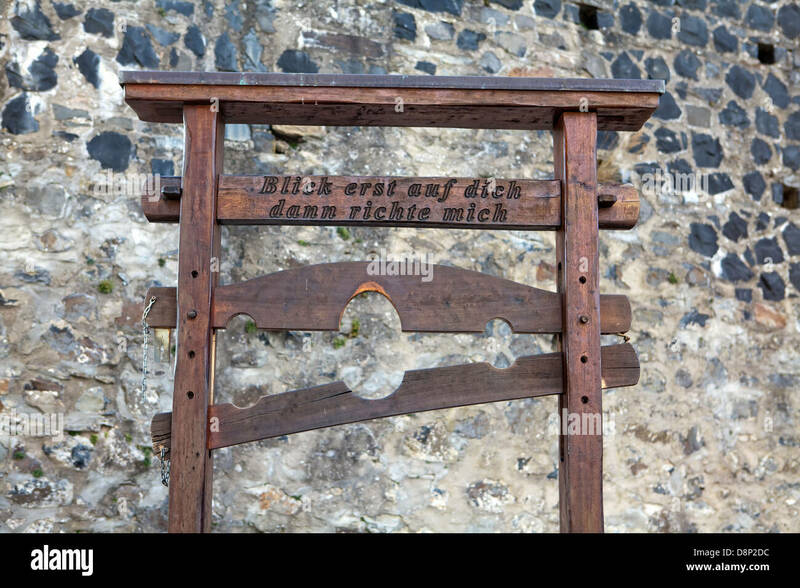 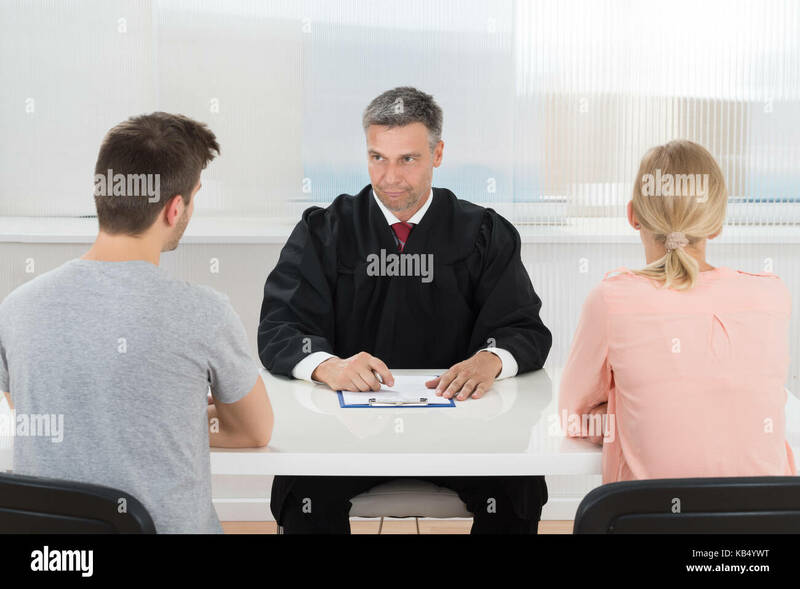 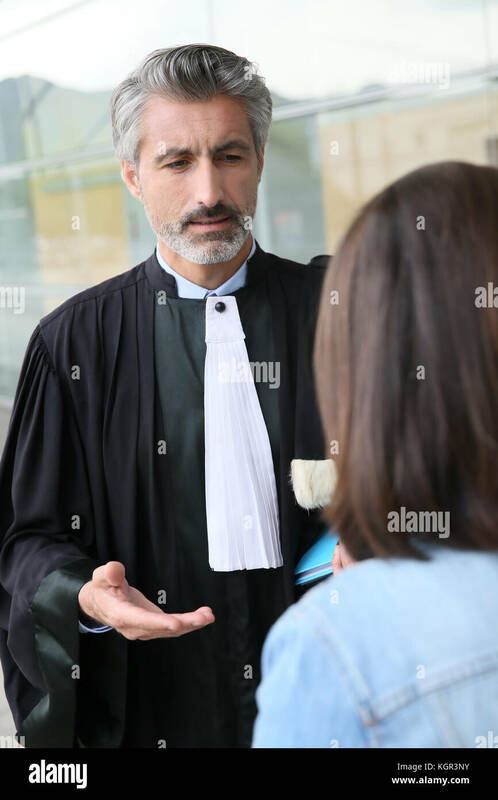 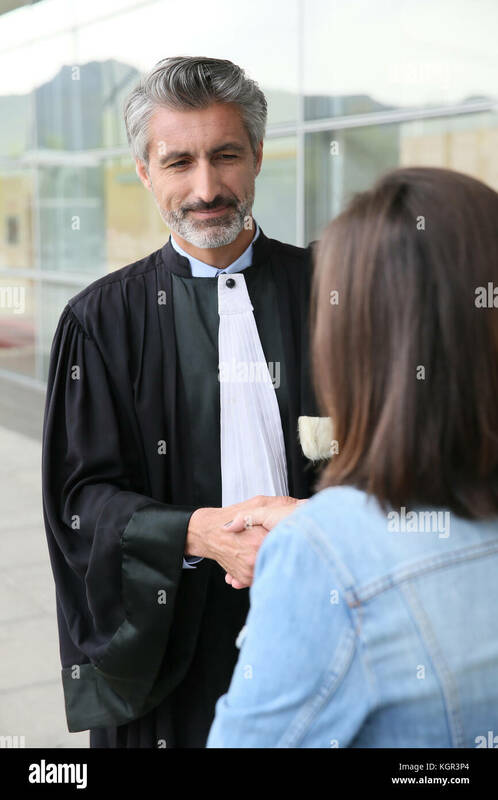 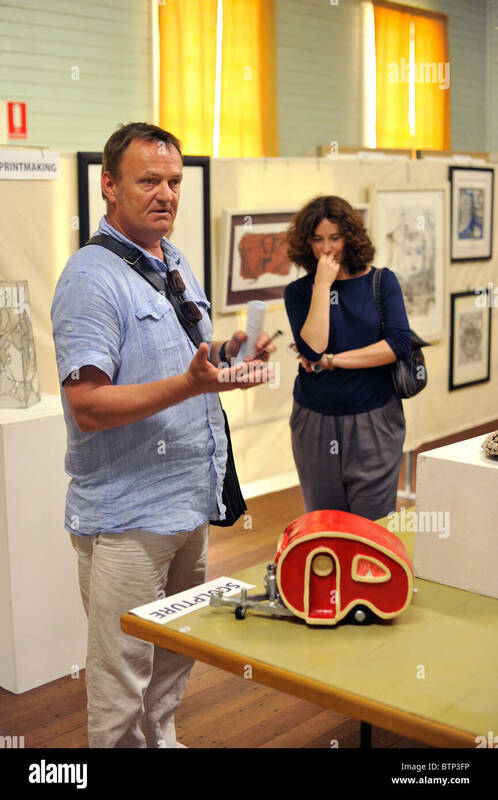 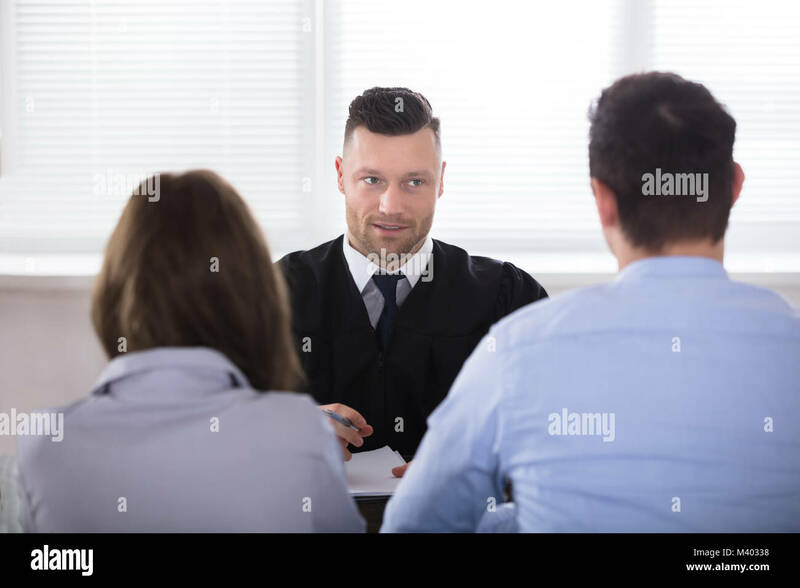 A judge displays his reason for rejection at a local art prize. 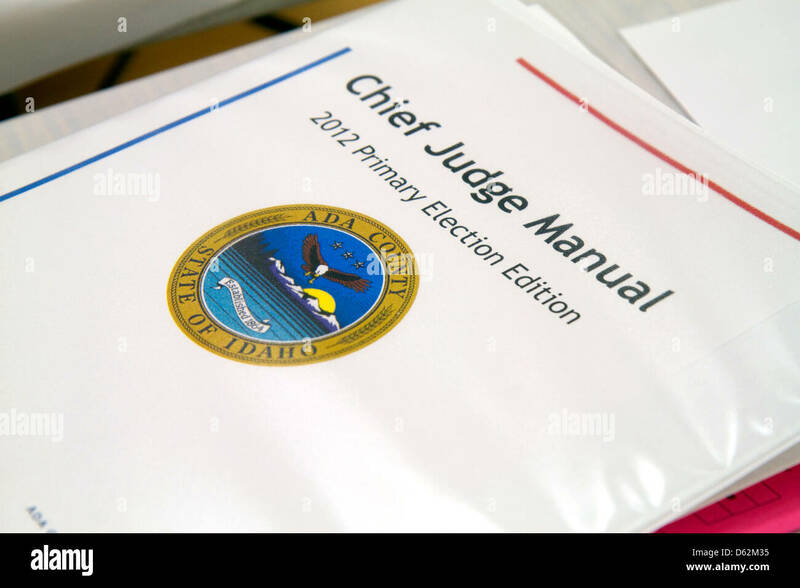 Chief Judge Manual, a guidebook for election workers in Boise, Idaho, USA. 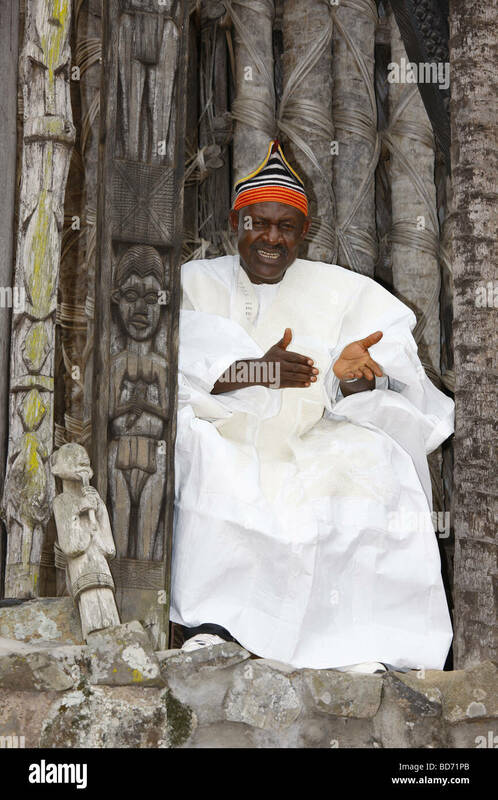 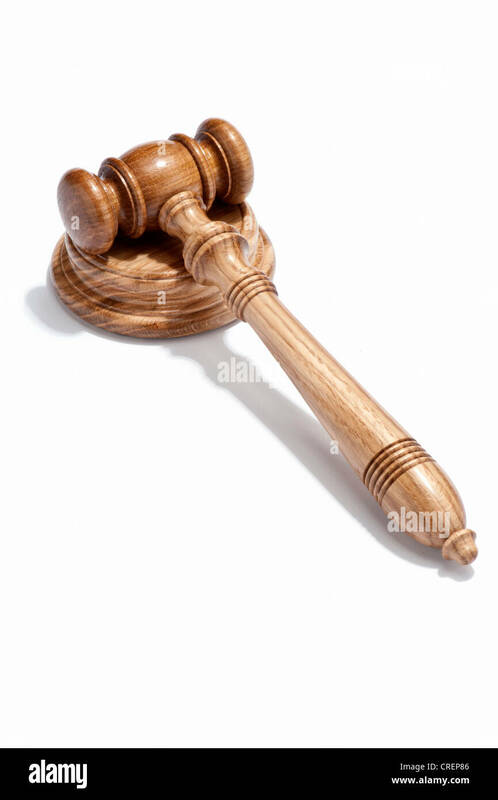 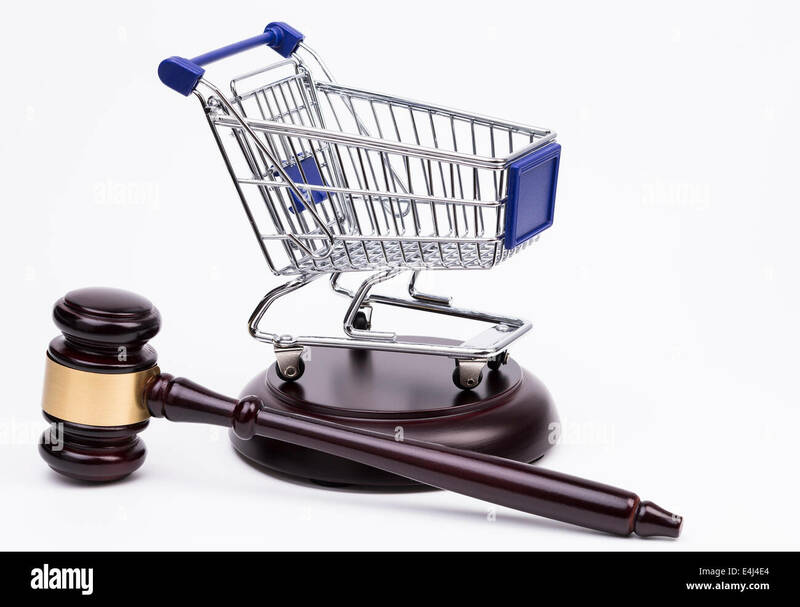 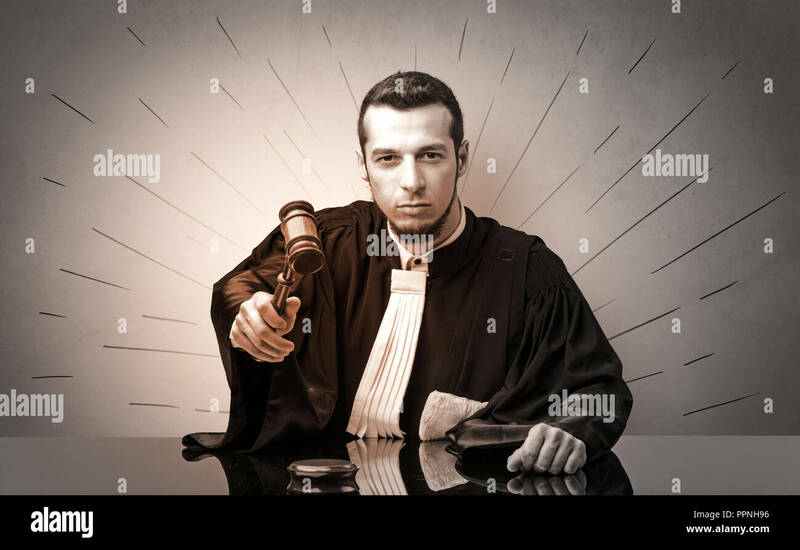 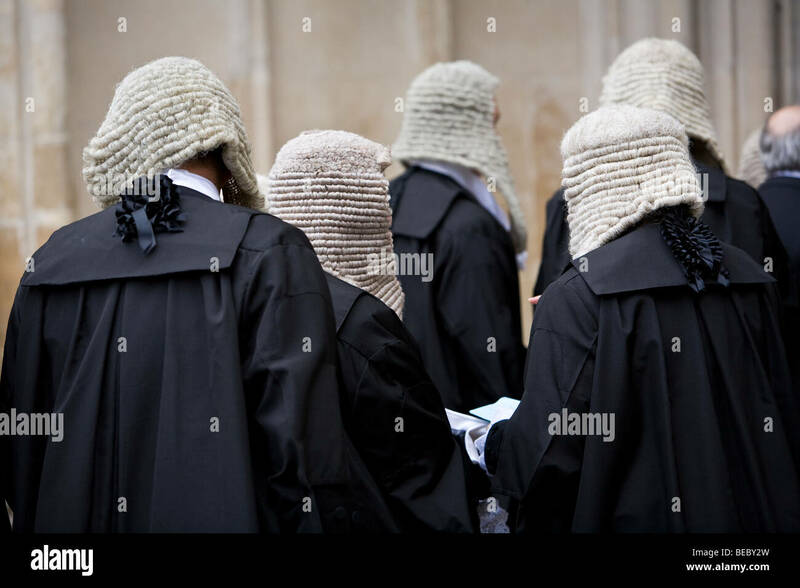 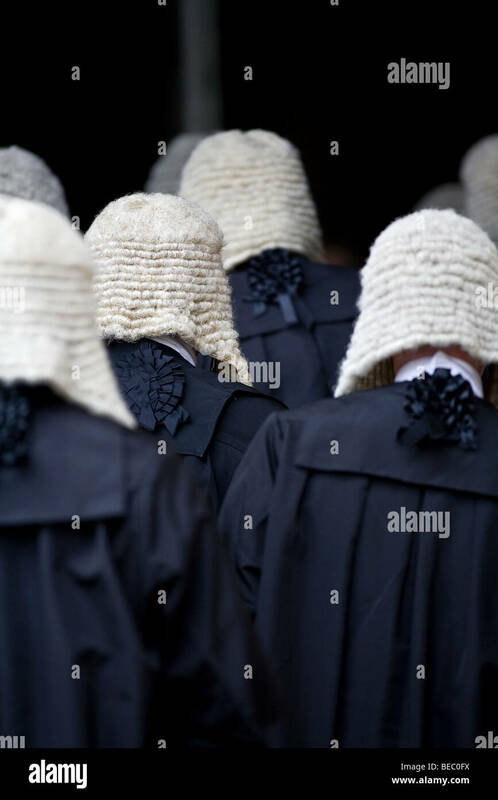 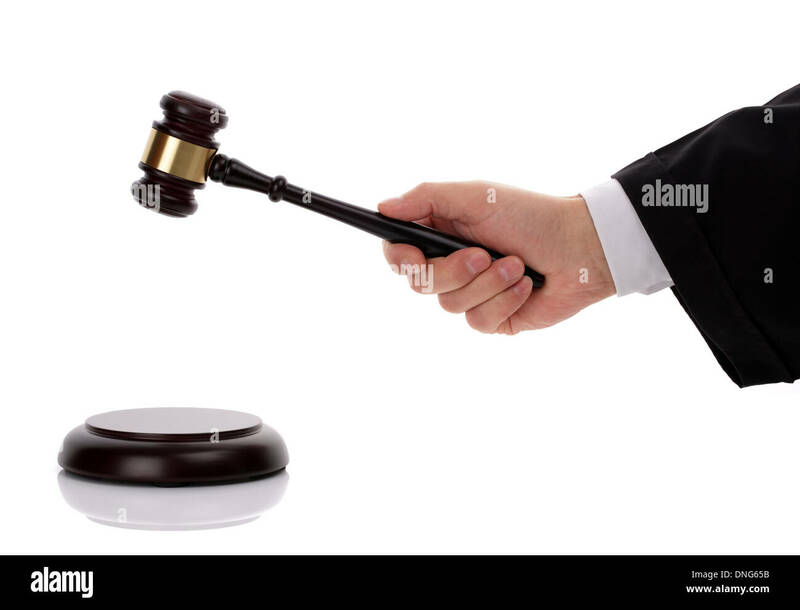 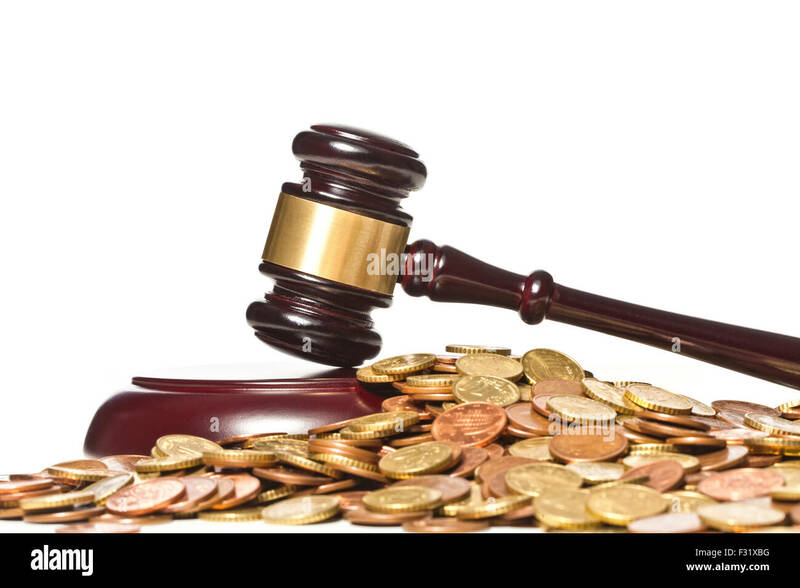 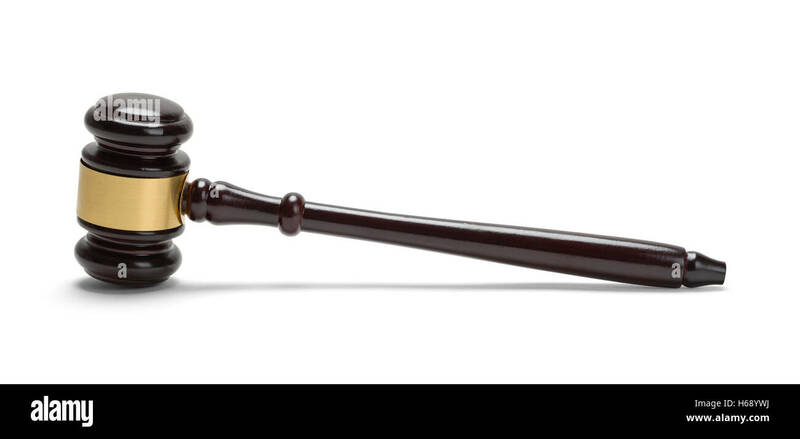 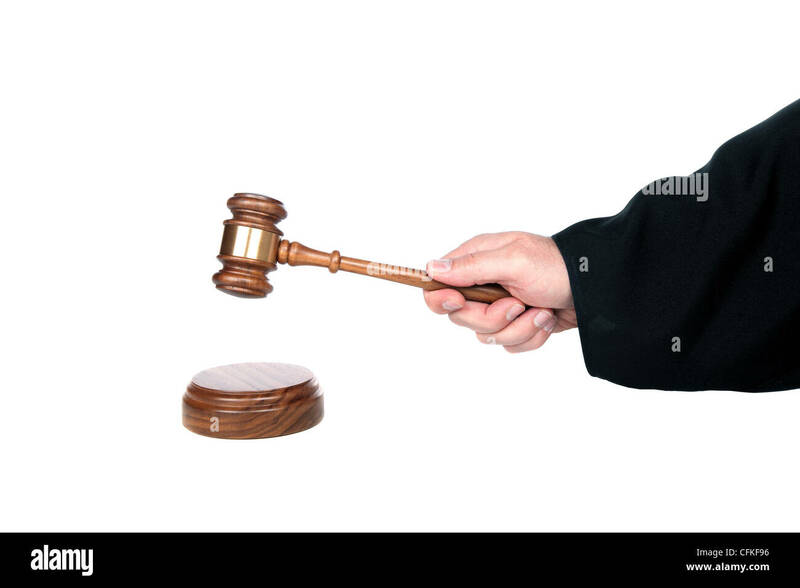 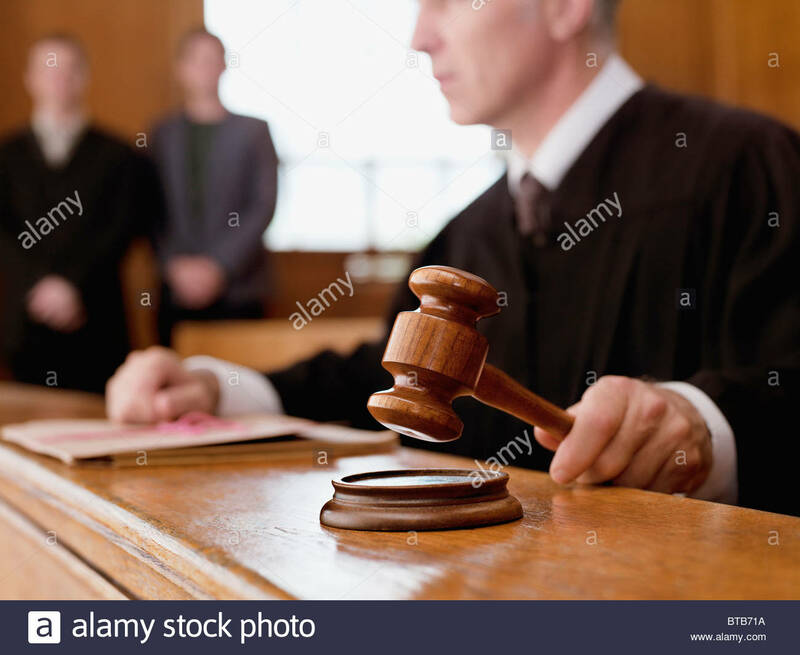 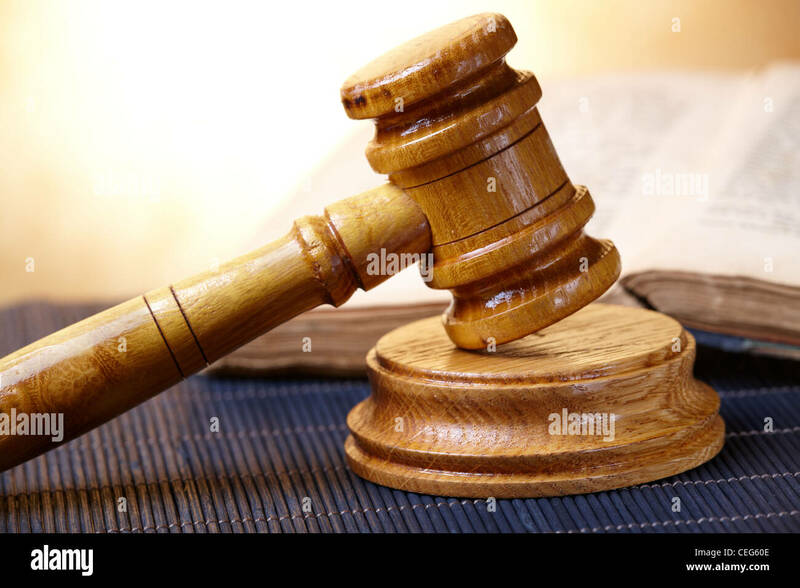 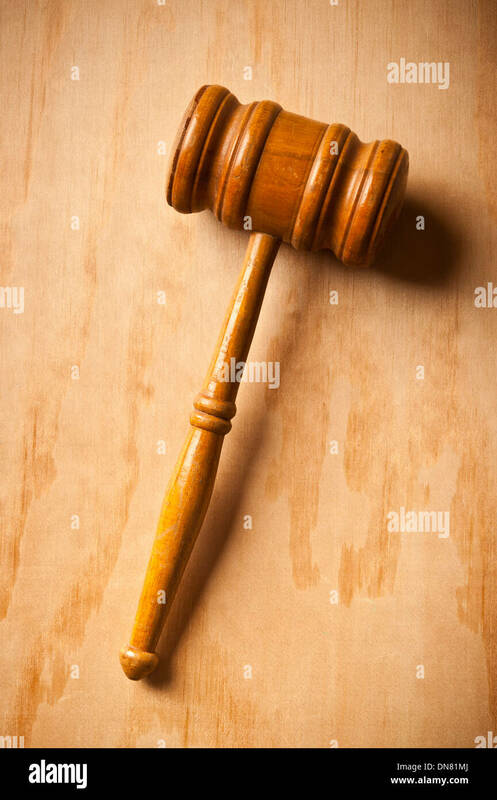 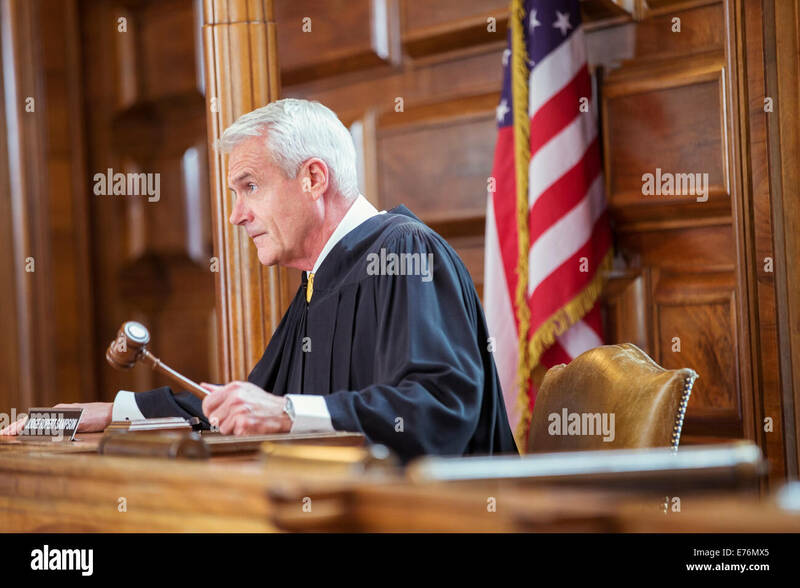 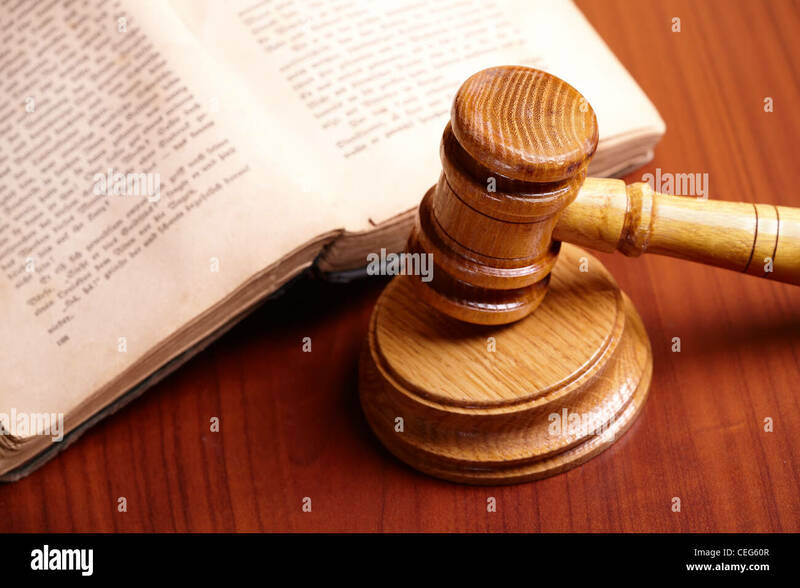 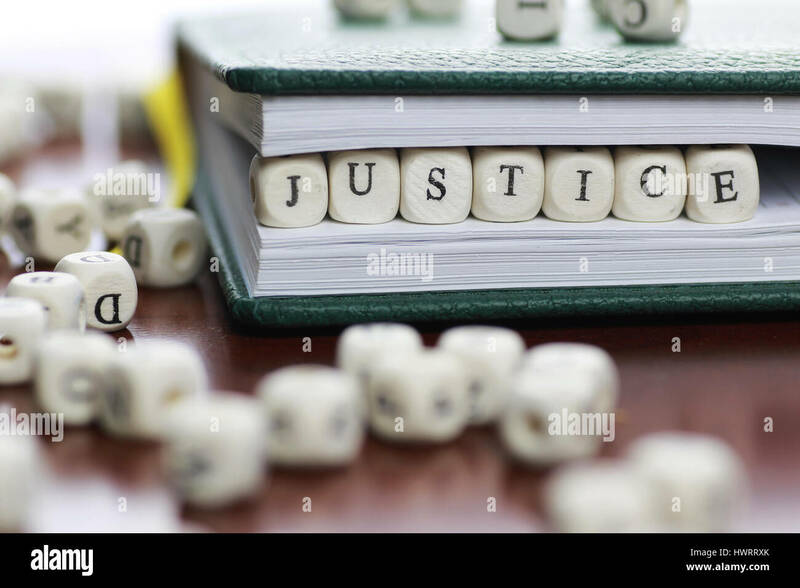 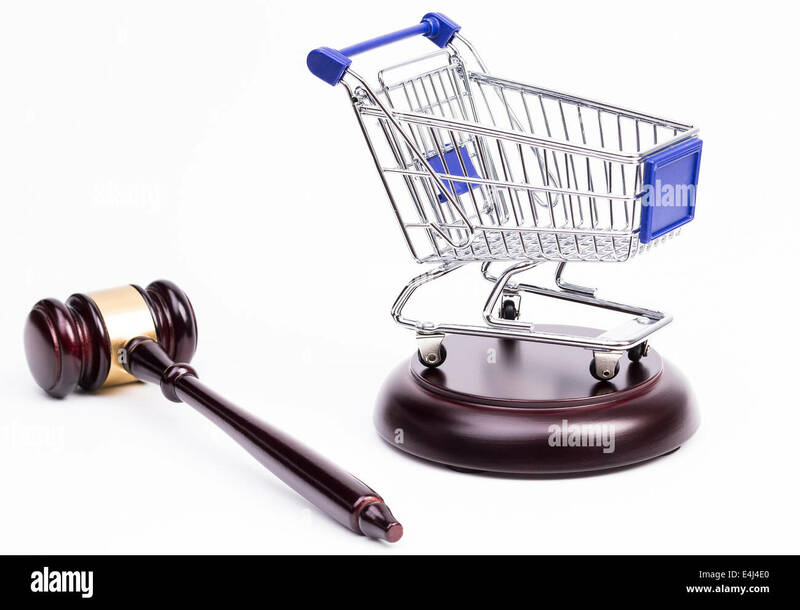 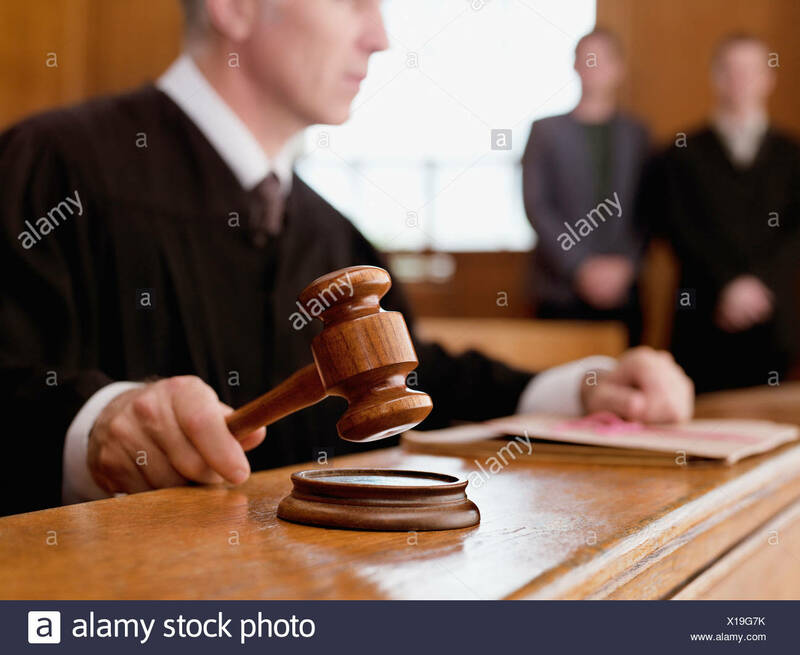 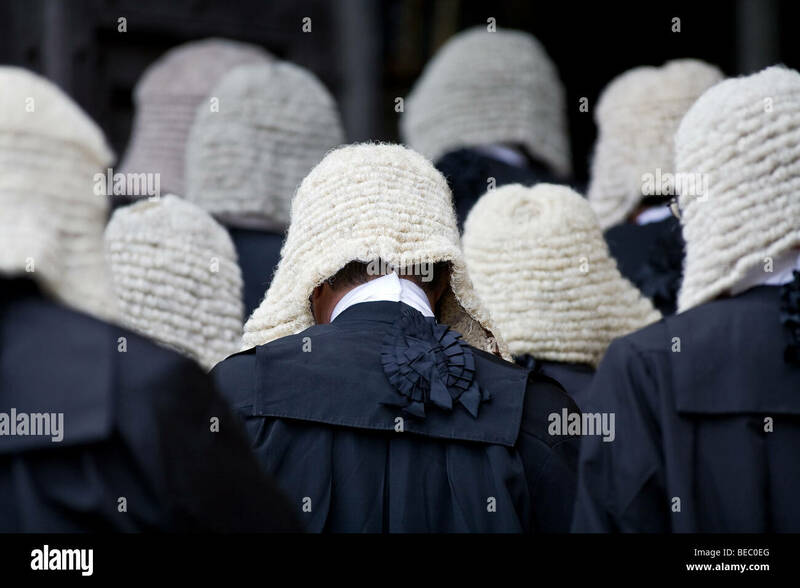 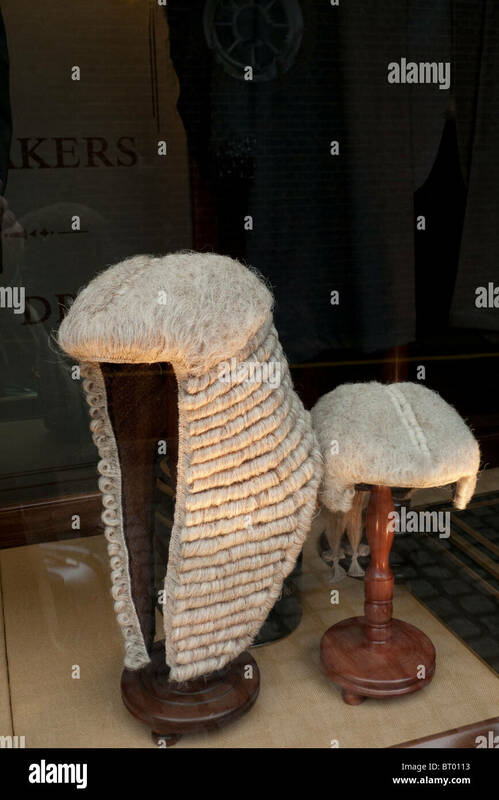 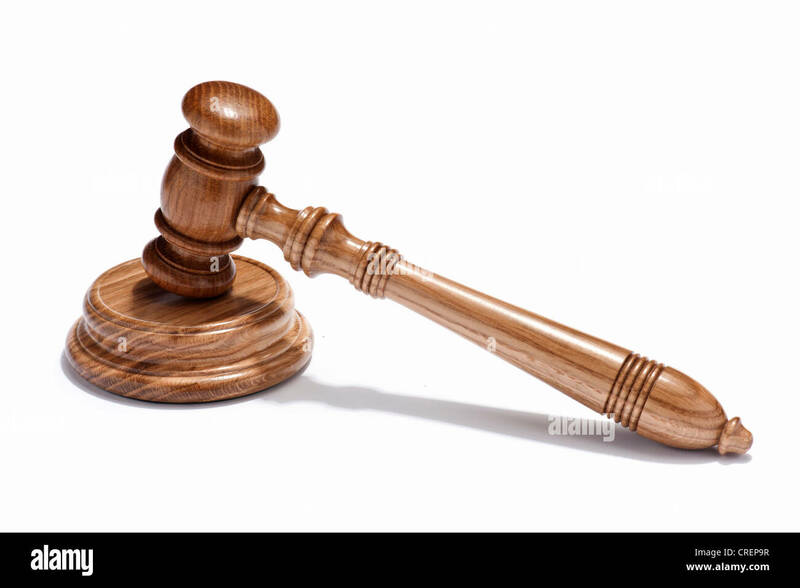 Gavel - a small ceremonial mallet which an auctioneer, a judge, or the chair of a meeting.